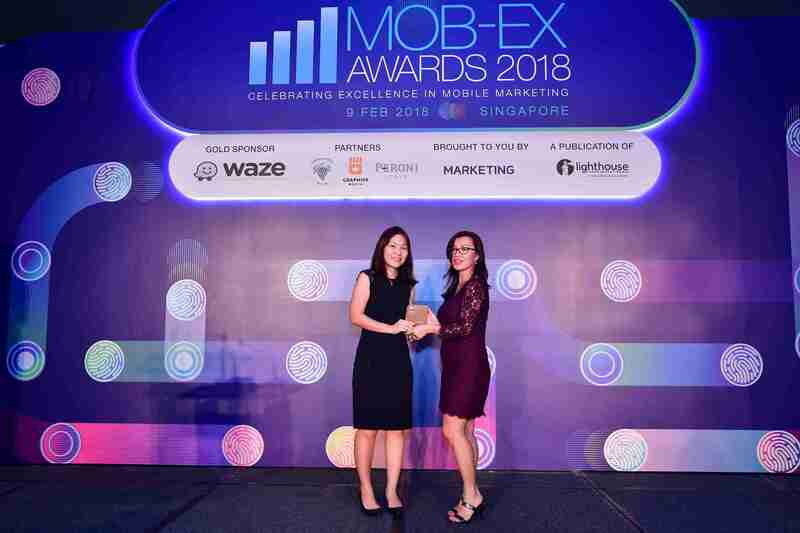 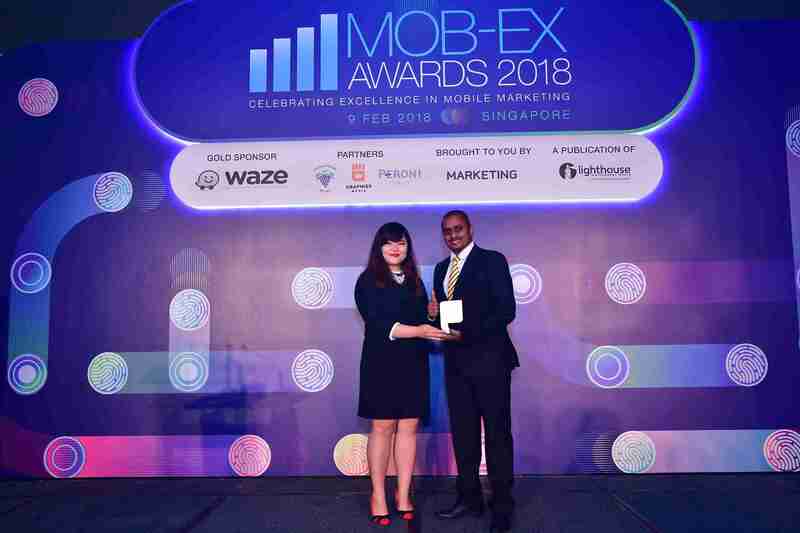 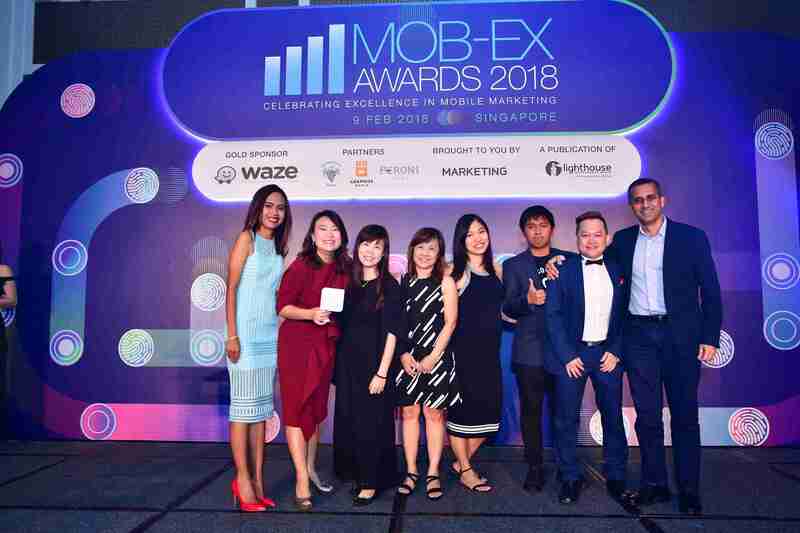 Taking home all the glory this year is DBS Bank, which stood proud as this year’s overall winner for ‘Best in Show – Brand’ at the sixth edition of Mob-Ex Awards. 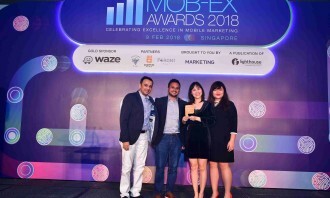 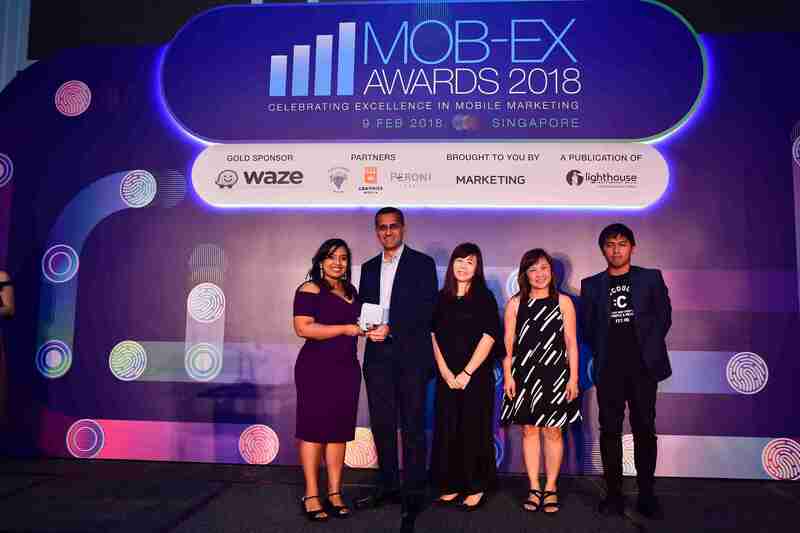 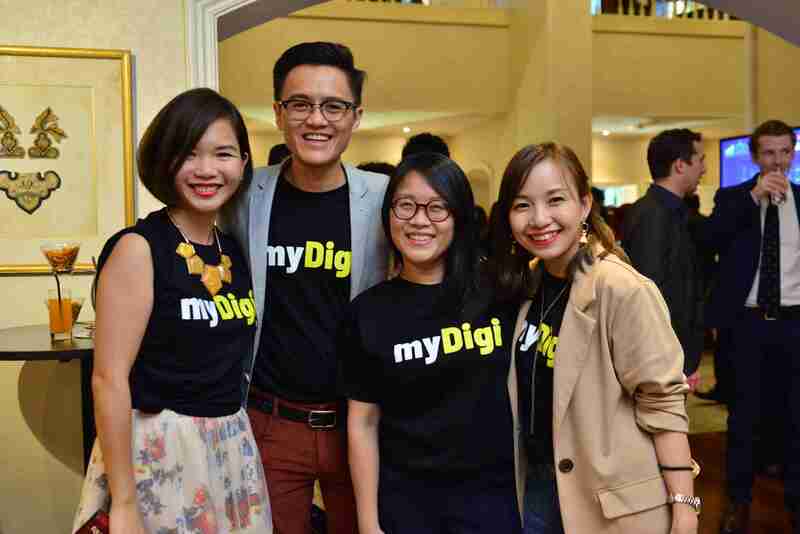 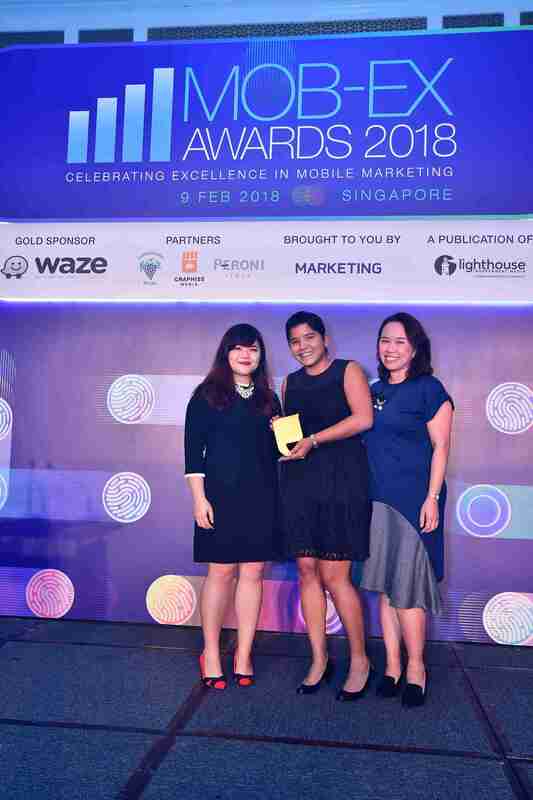 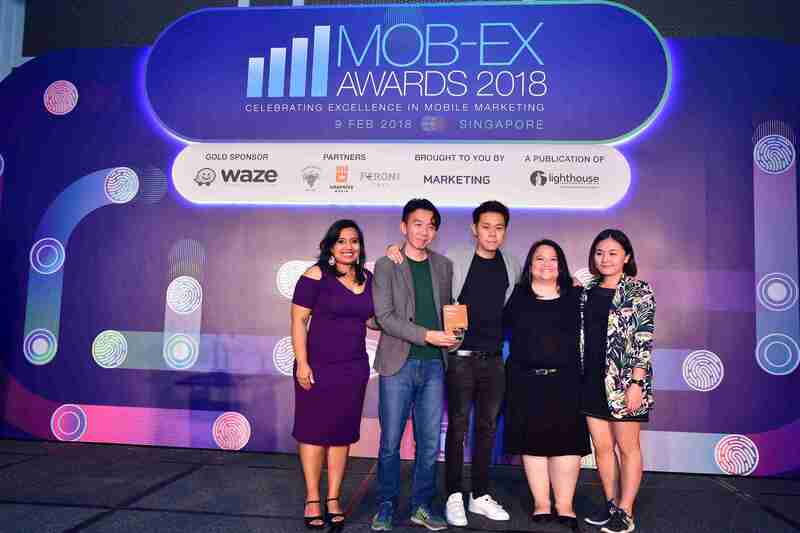 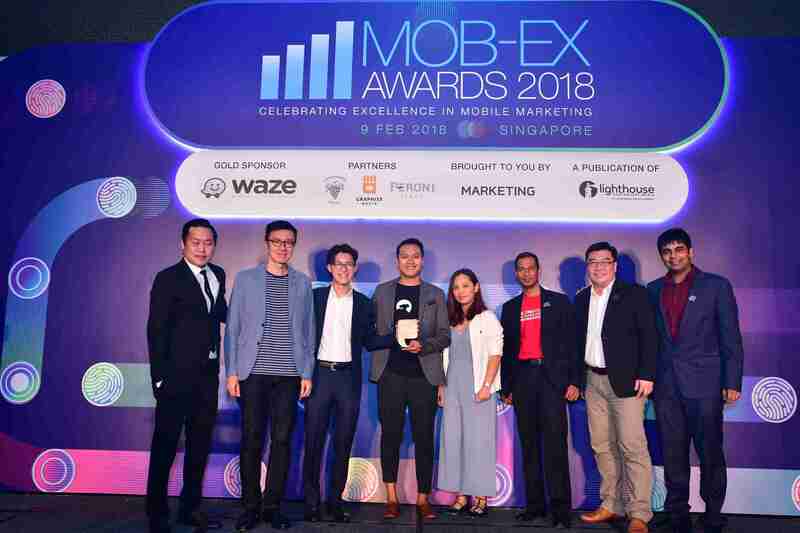 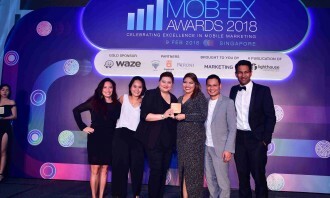 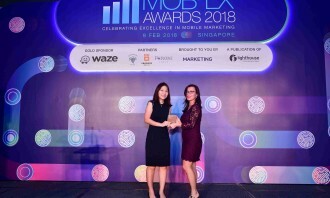 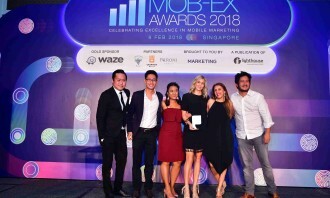 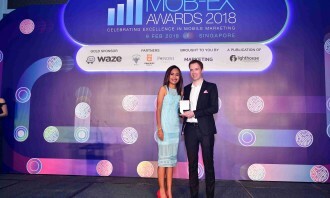 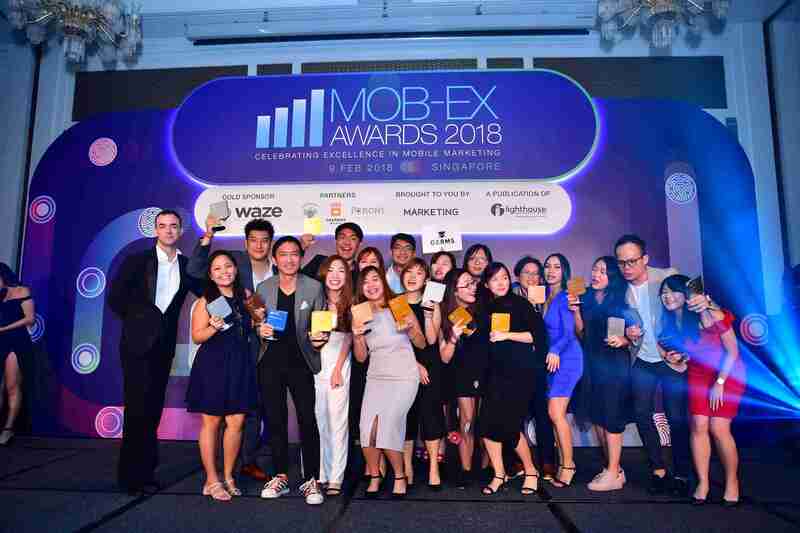 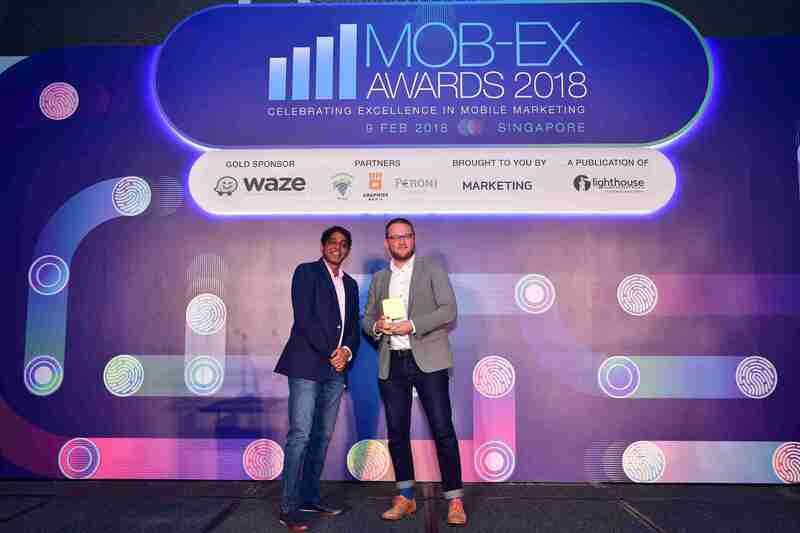 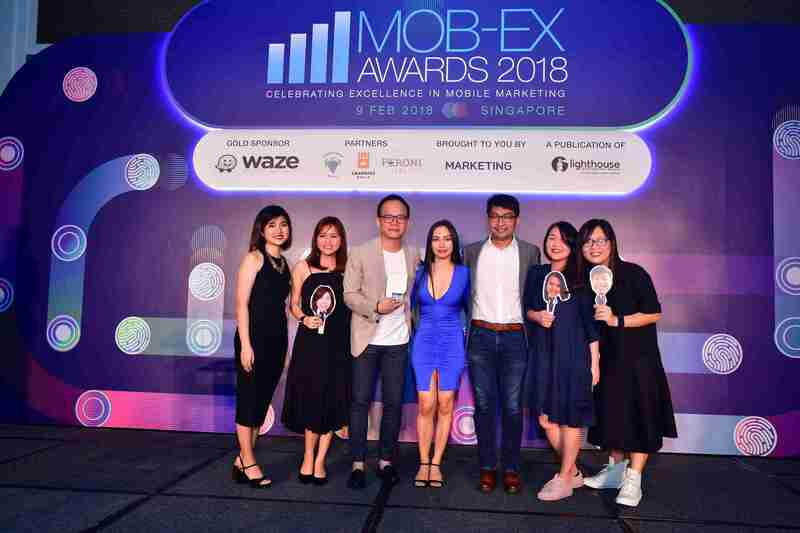 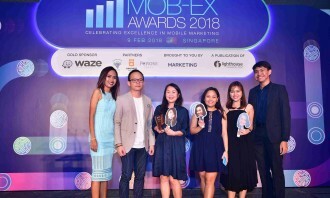 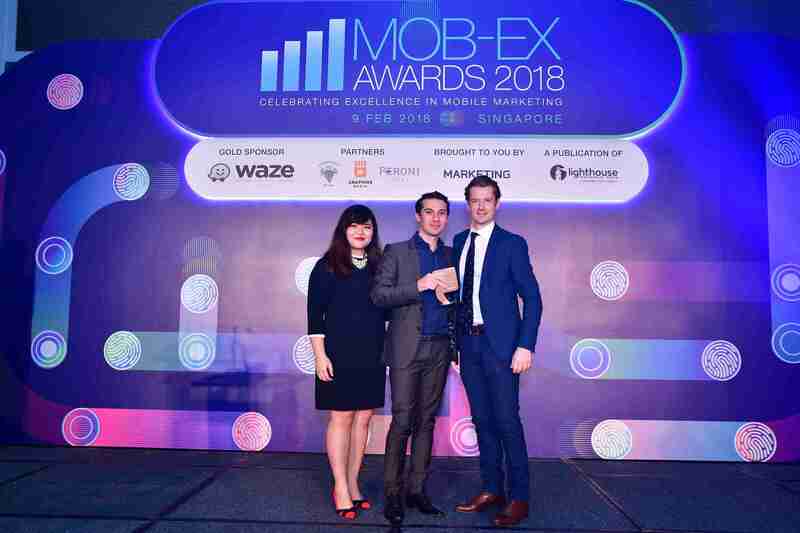 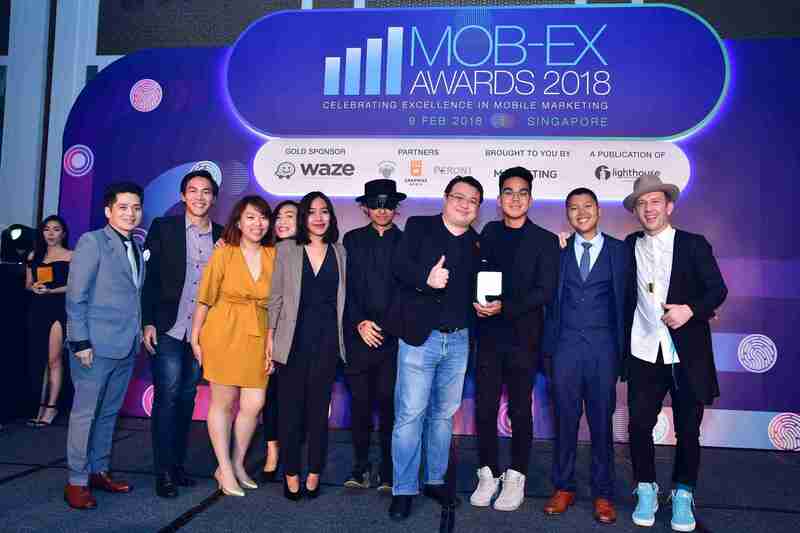 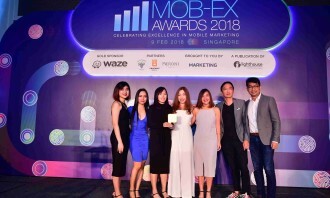 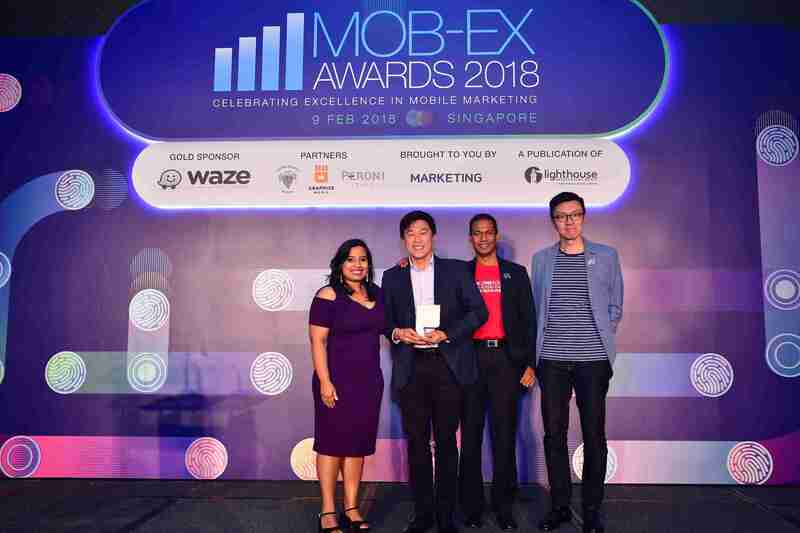 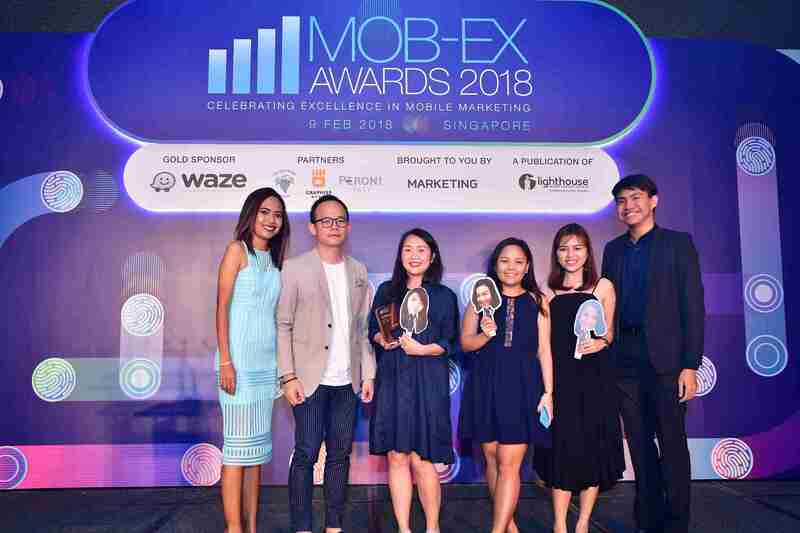 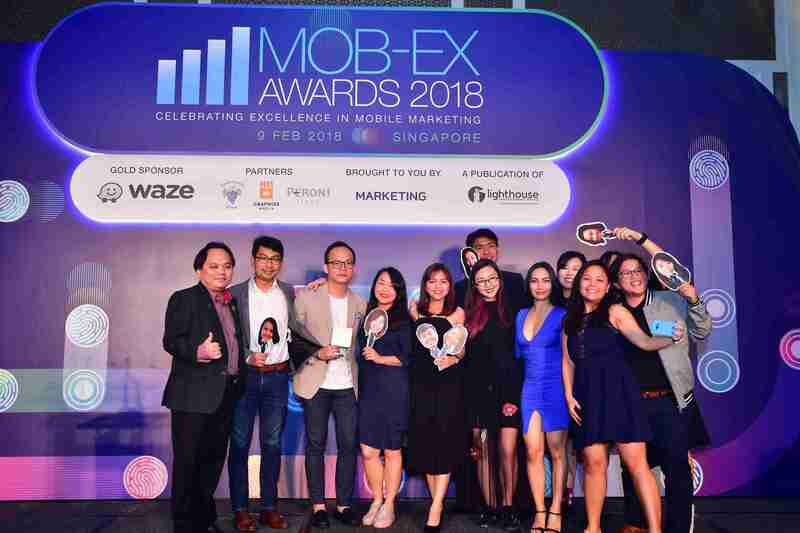 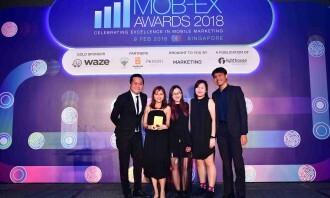 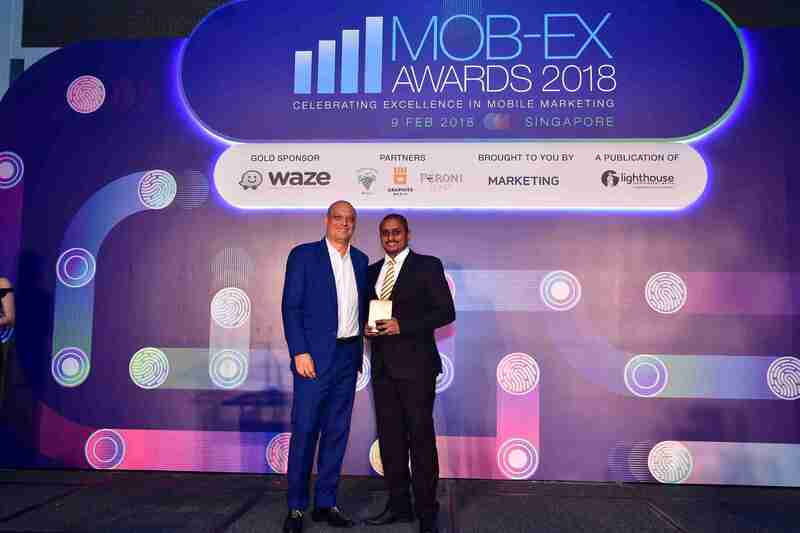 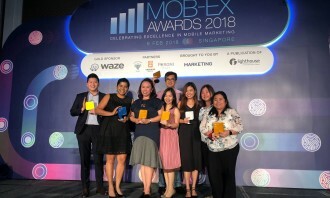 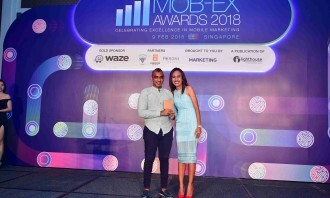 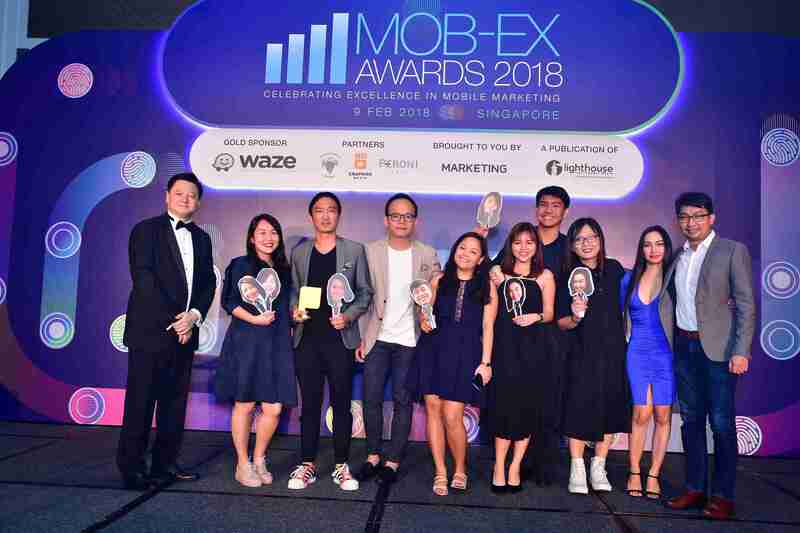 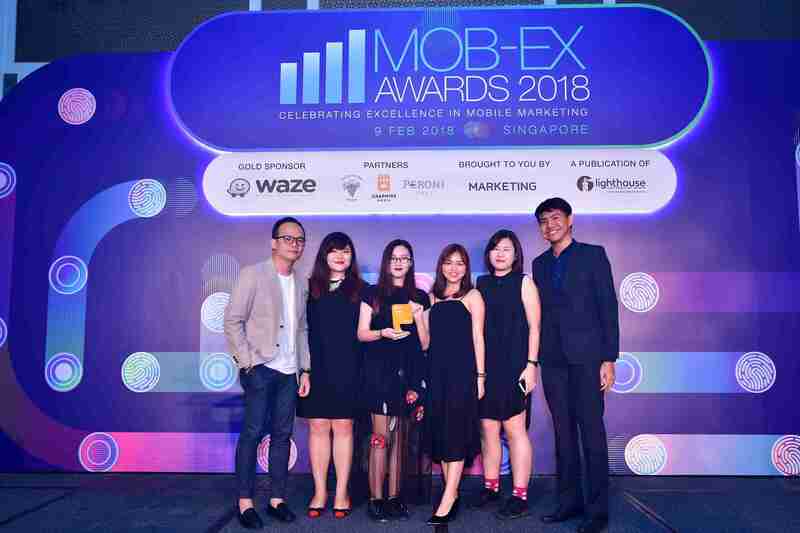 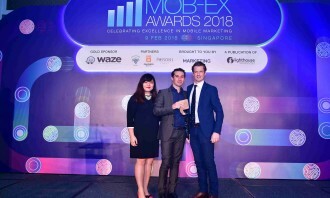 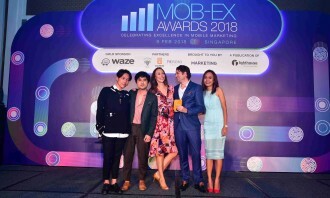 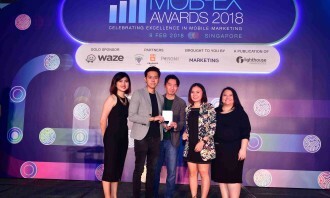 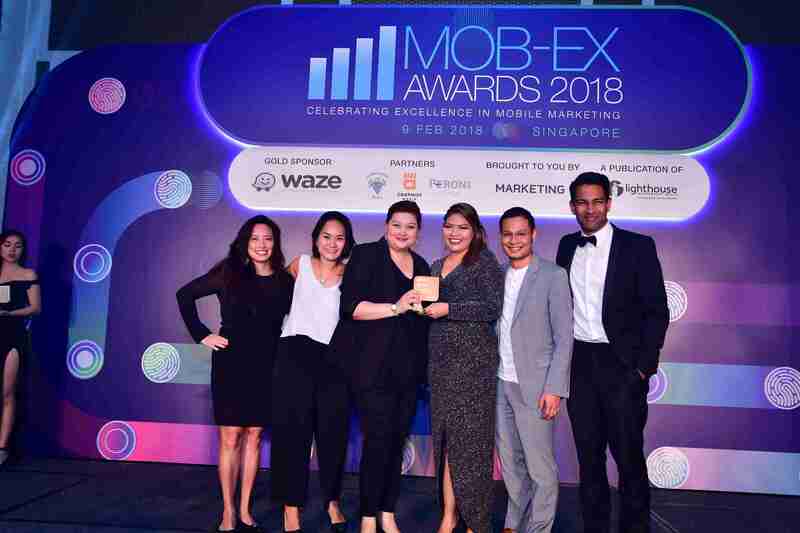 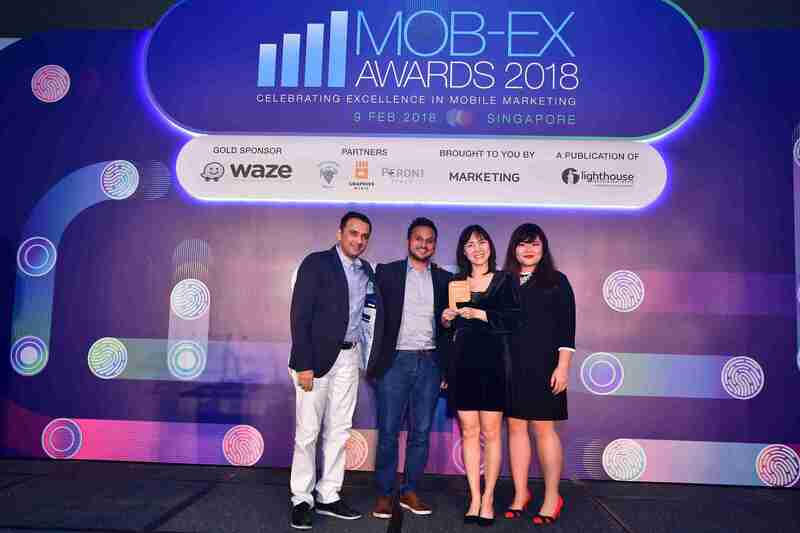 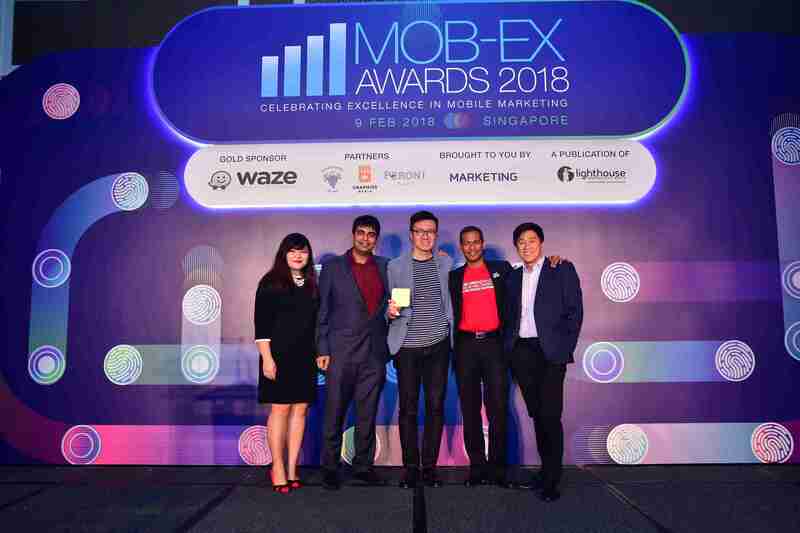 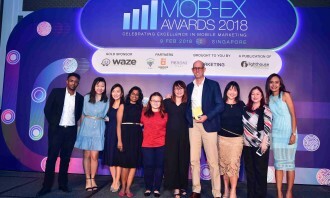 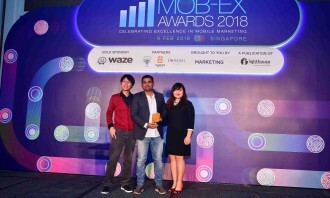 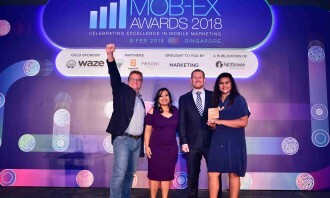 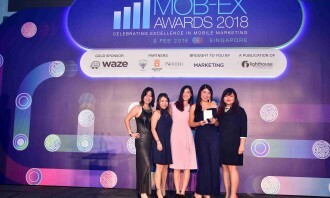 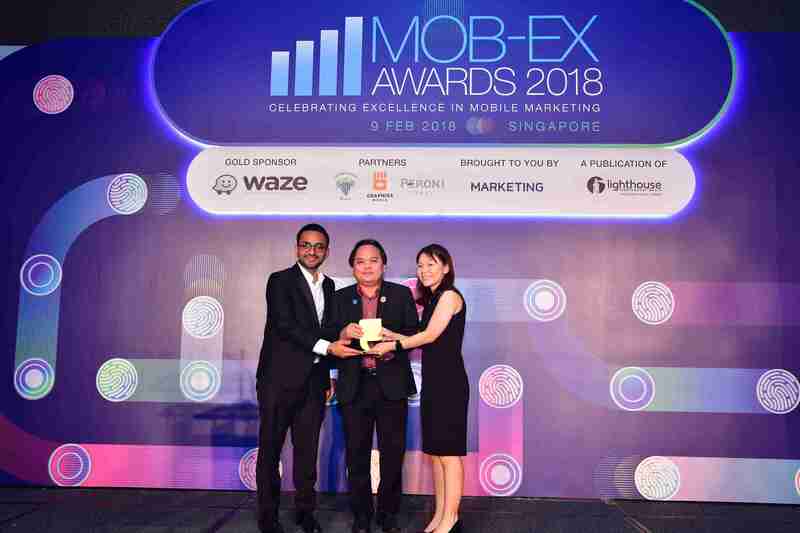 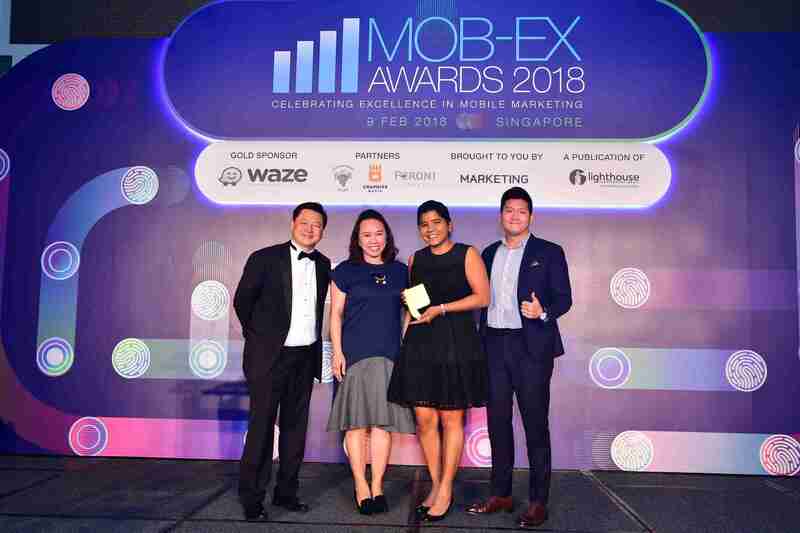 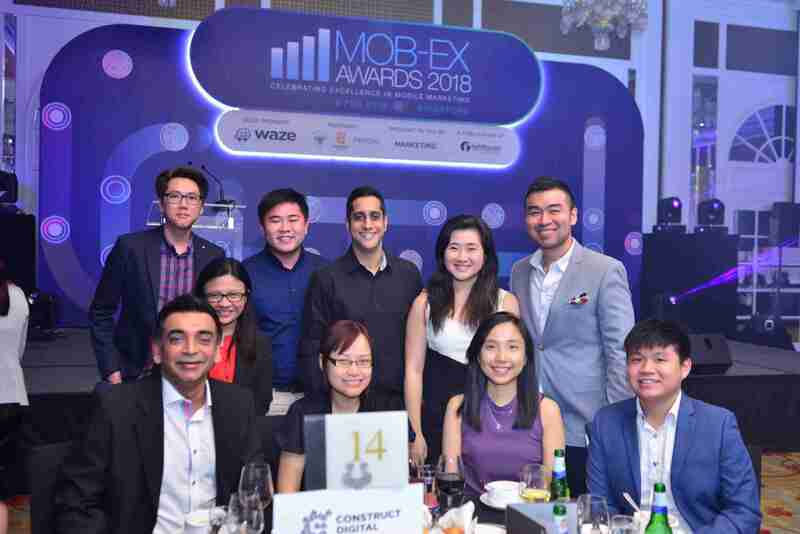 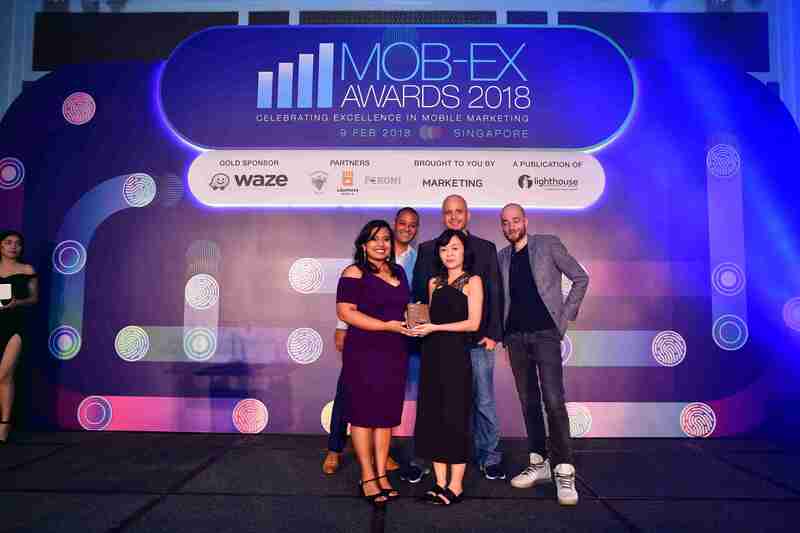 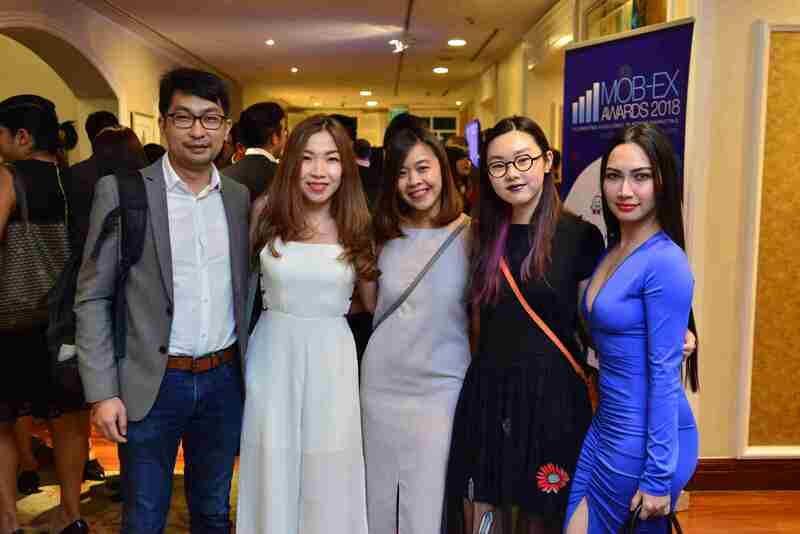 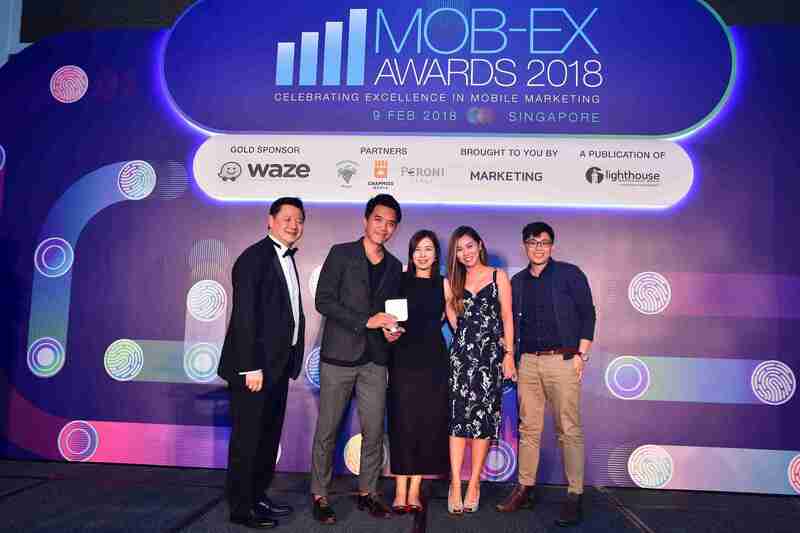 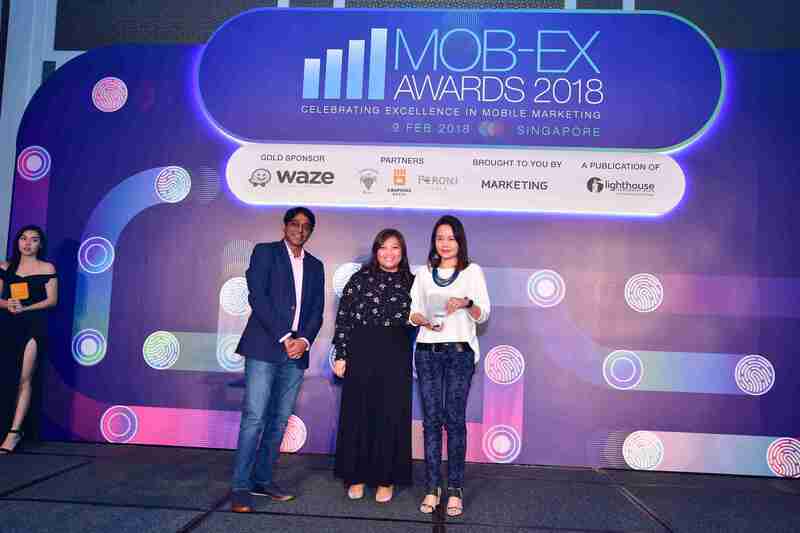 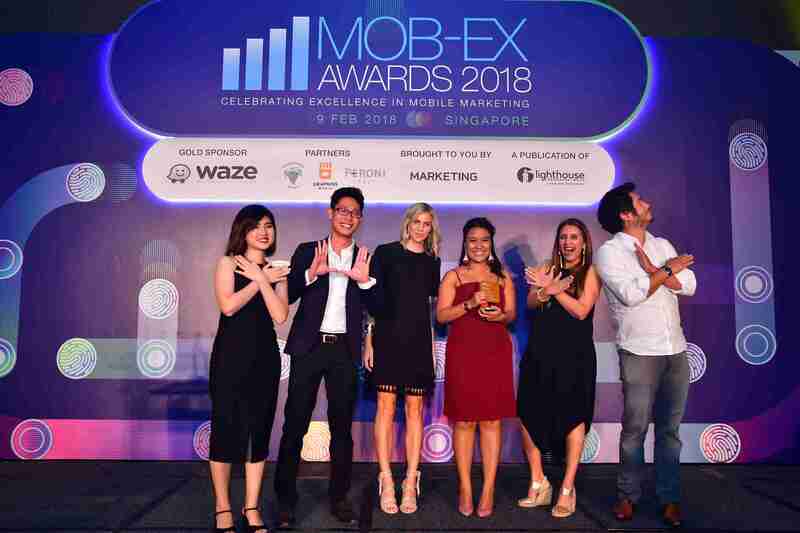 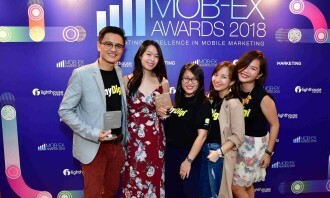 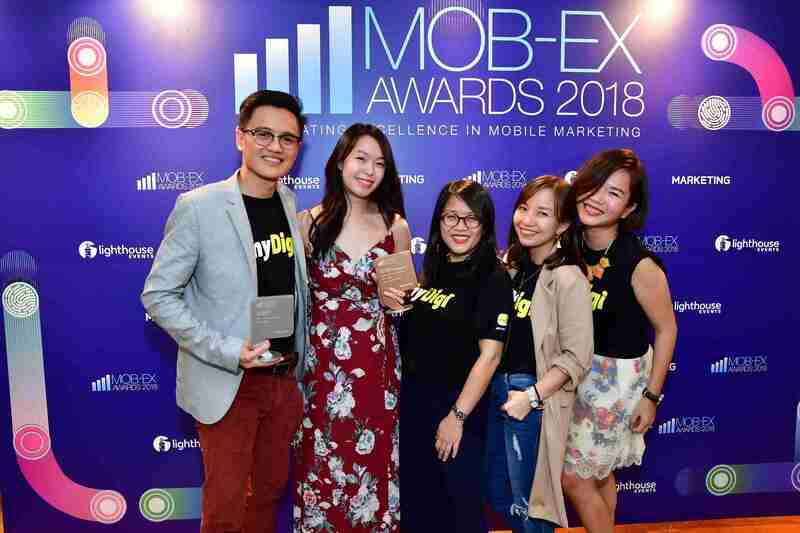 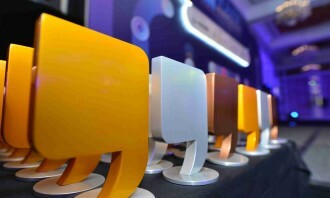 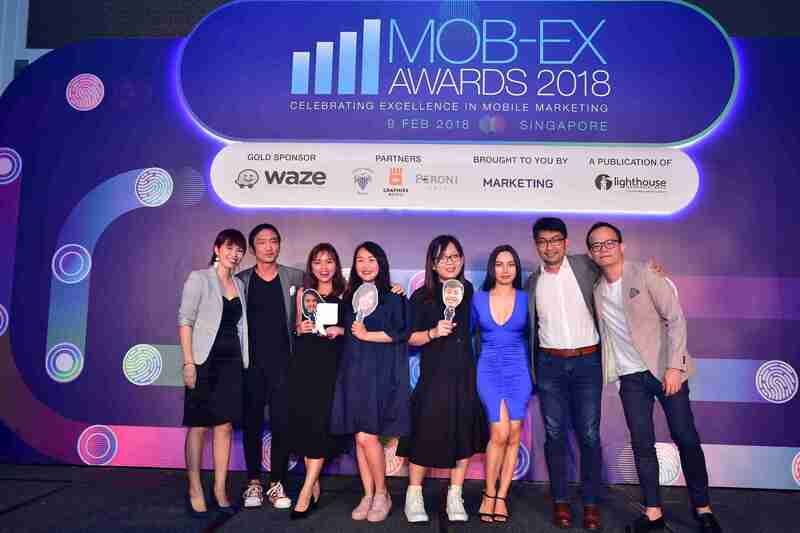 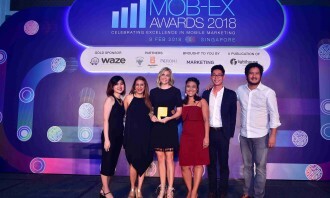 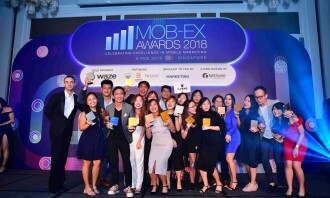 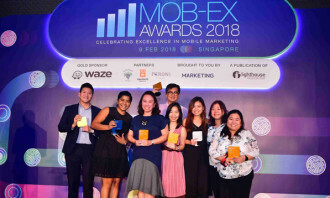 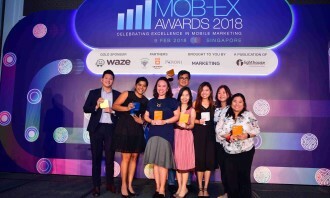 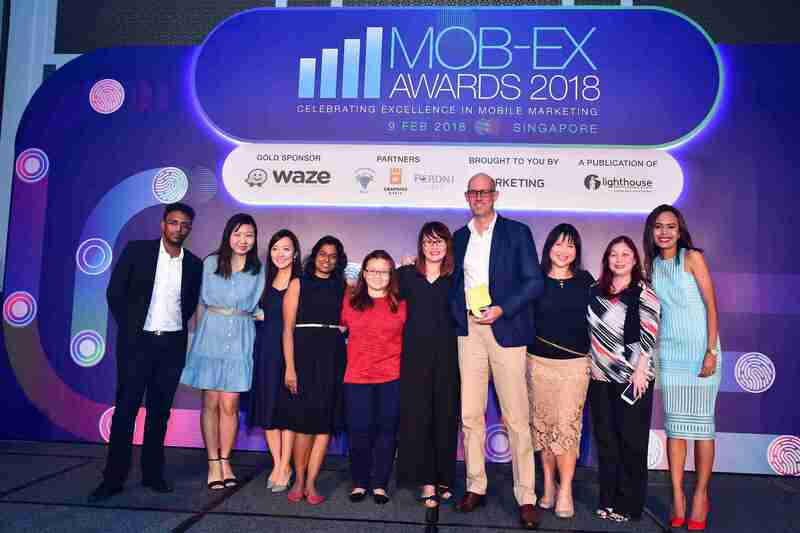 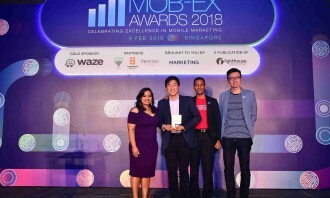 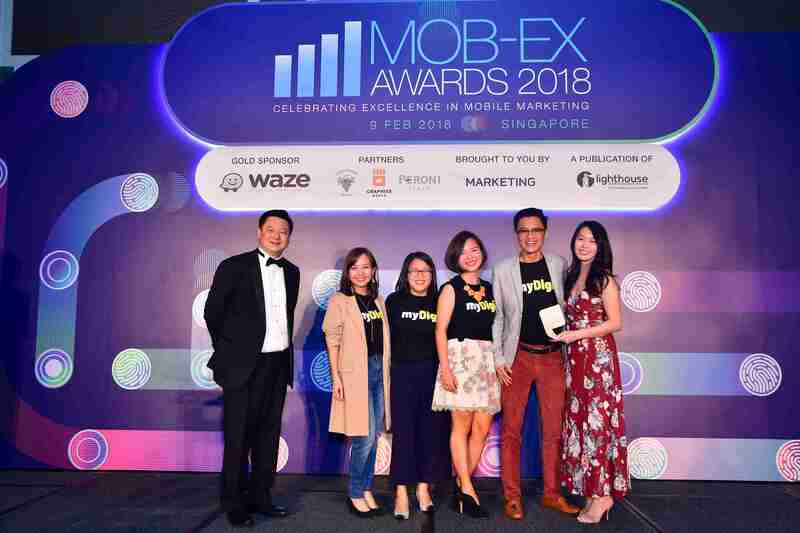 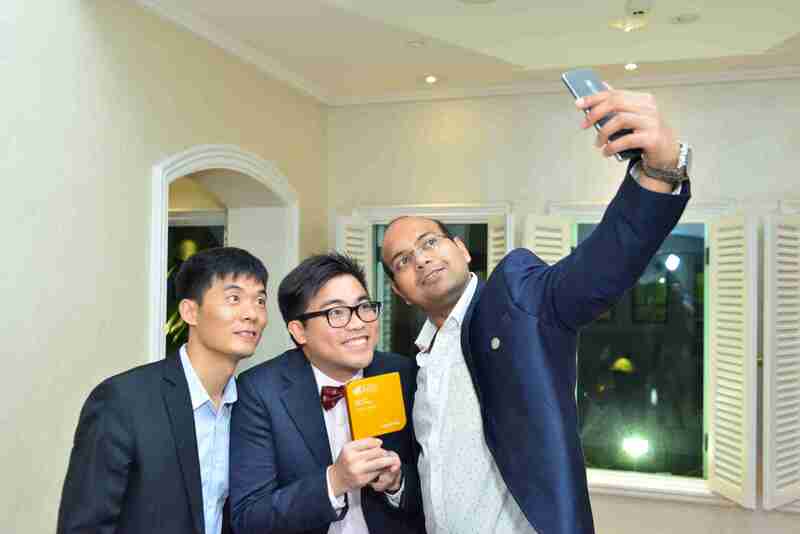 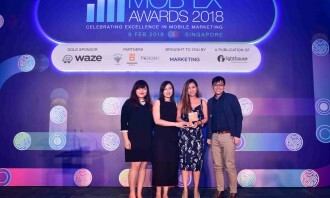 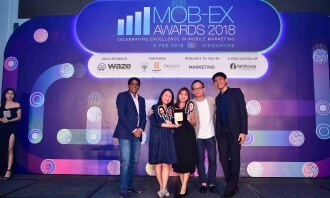 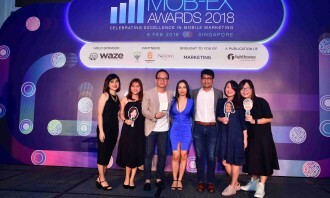 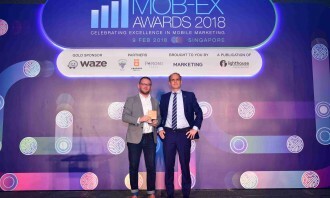 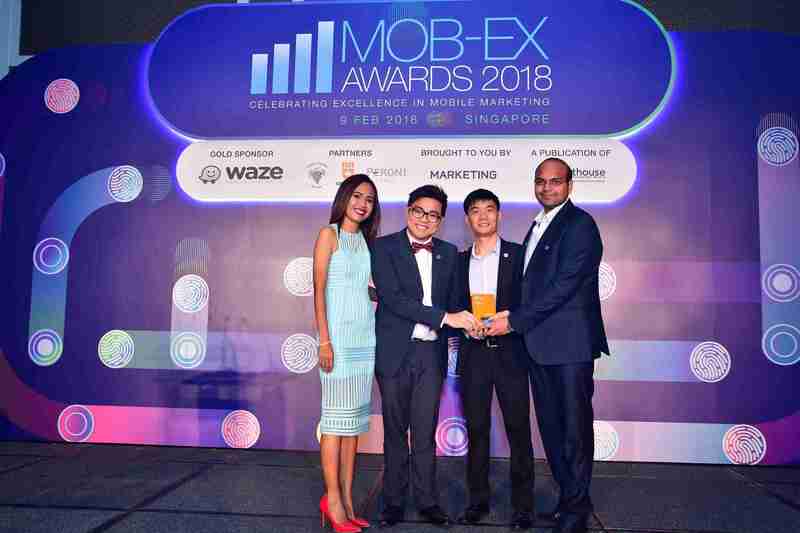 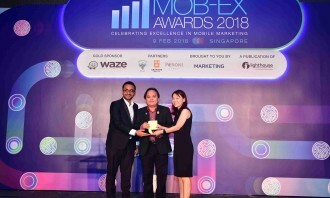 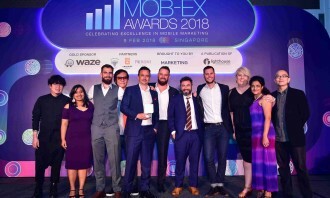 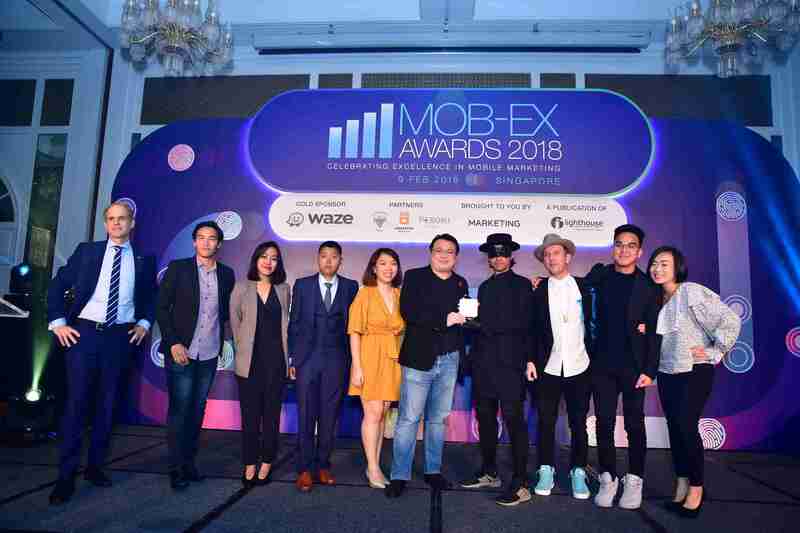 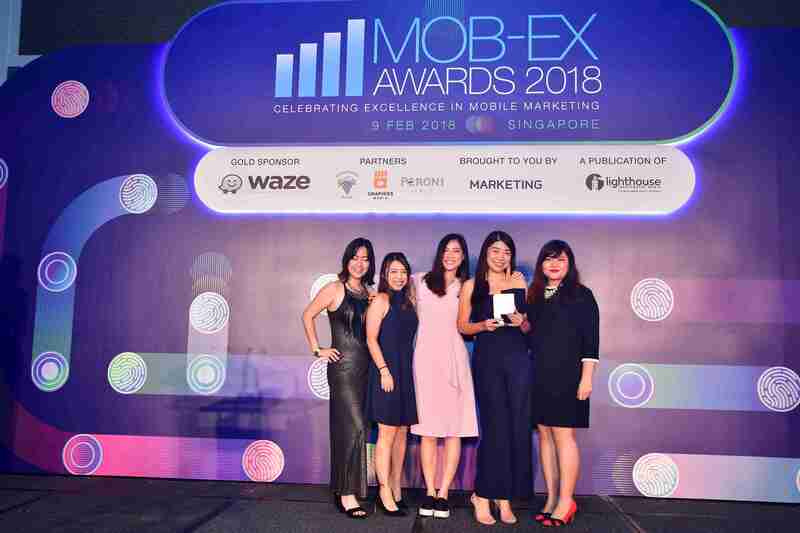 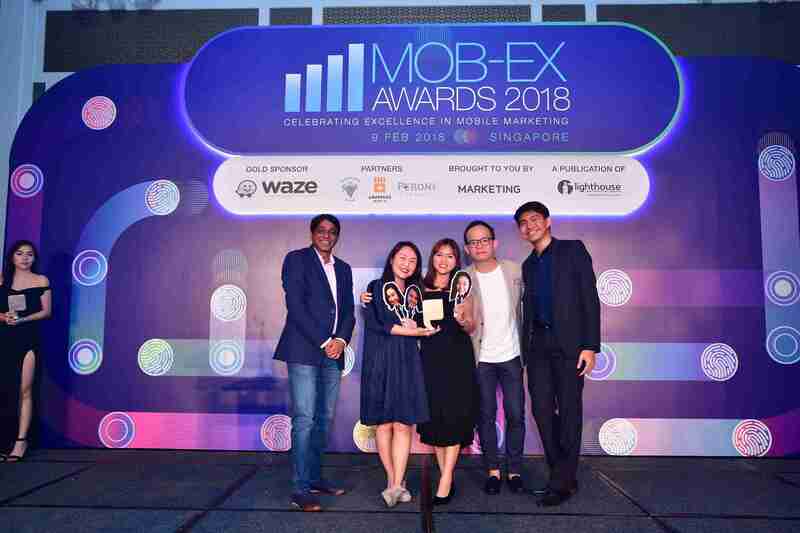 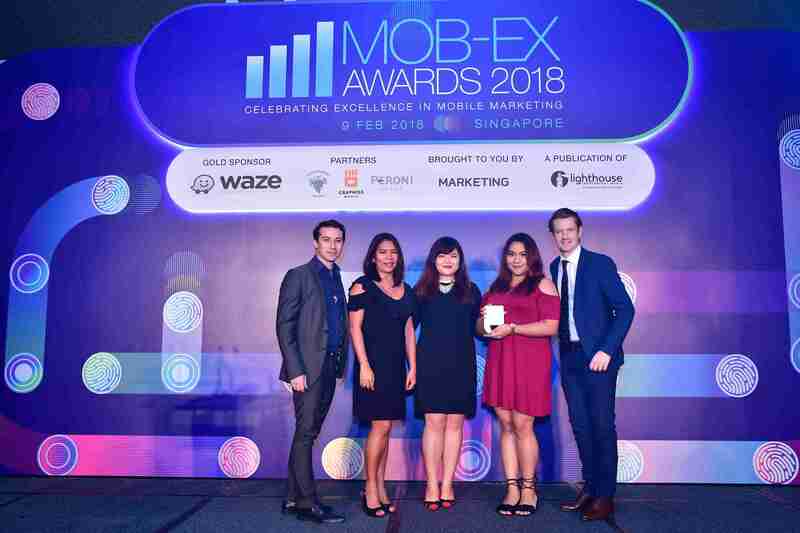 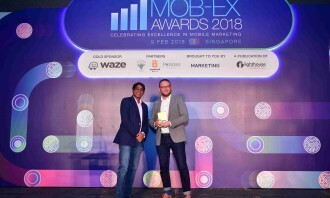 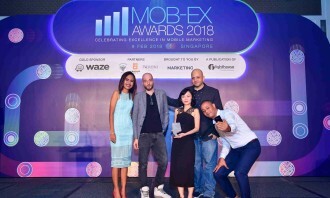 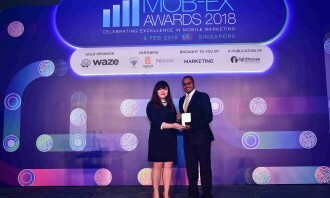 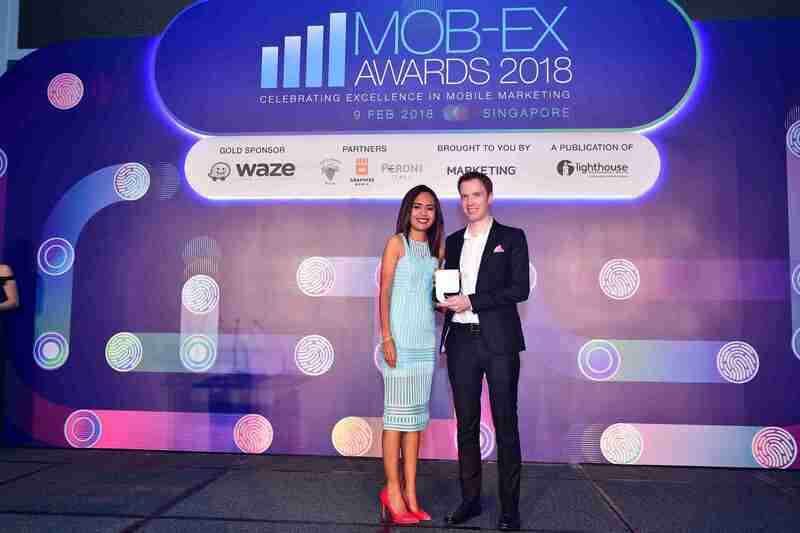 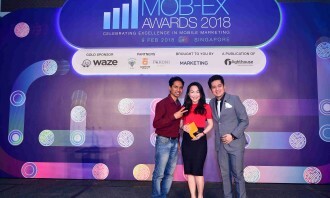 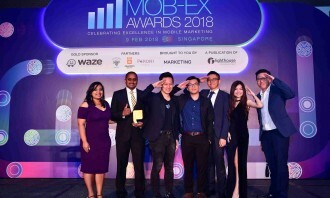 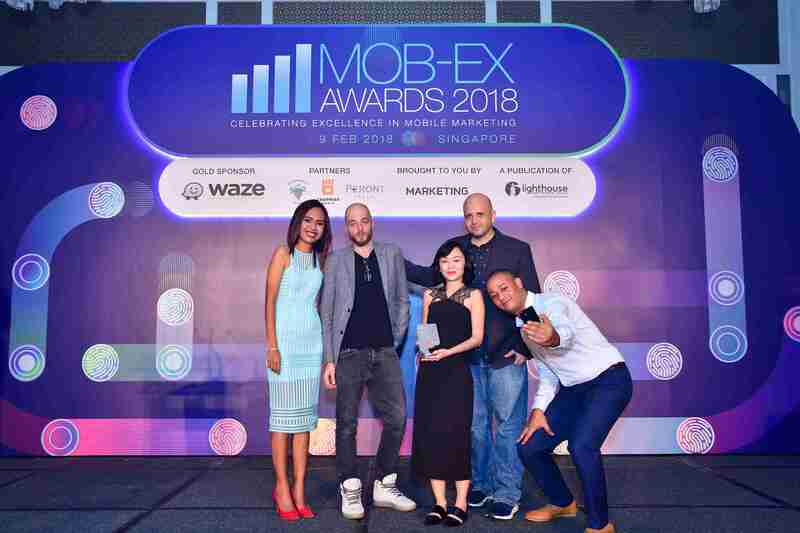 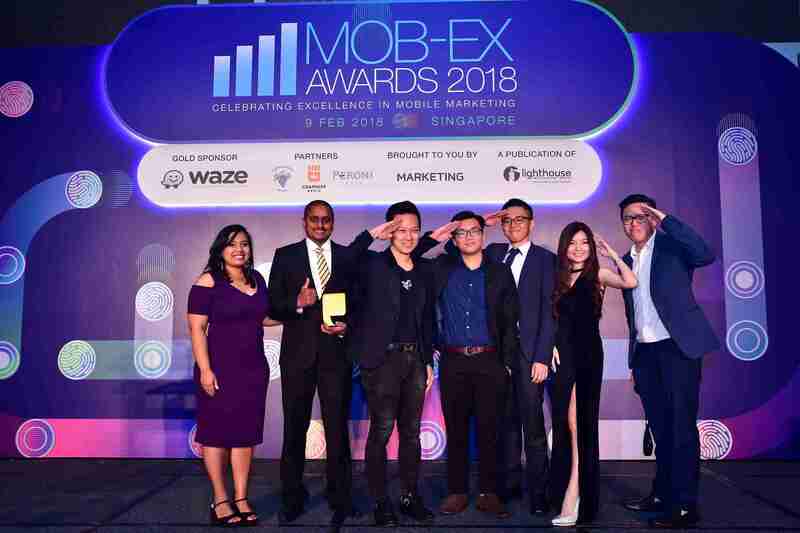 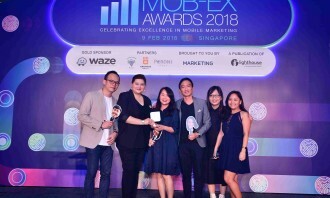 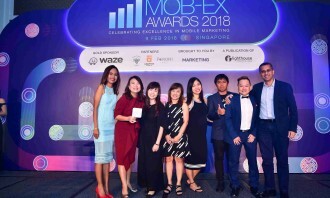 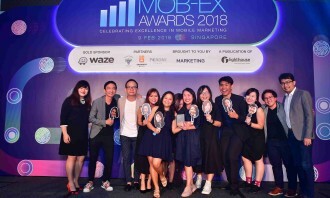 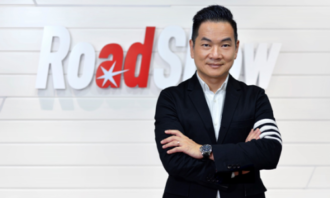 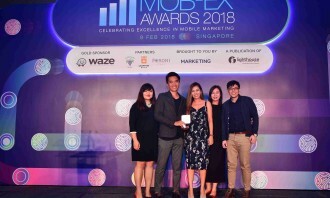 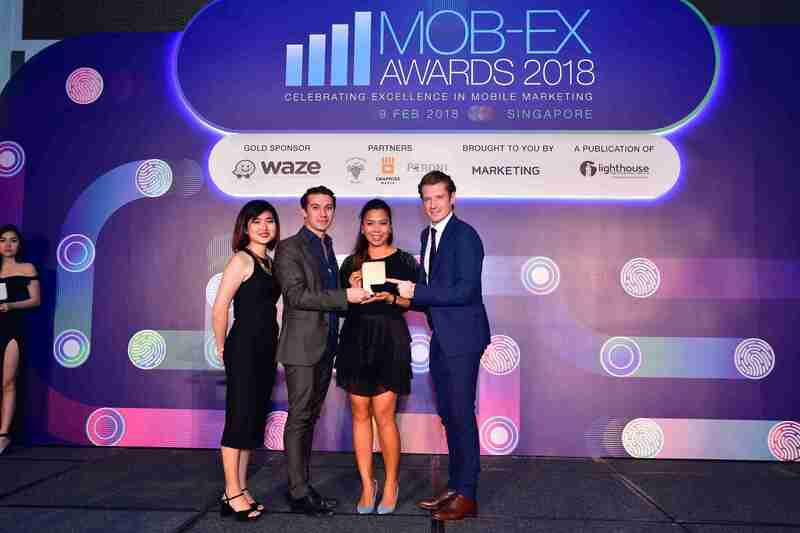 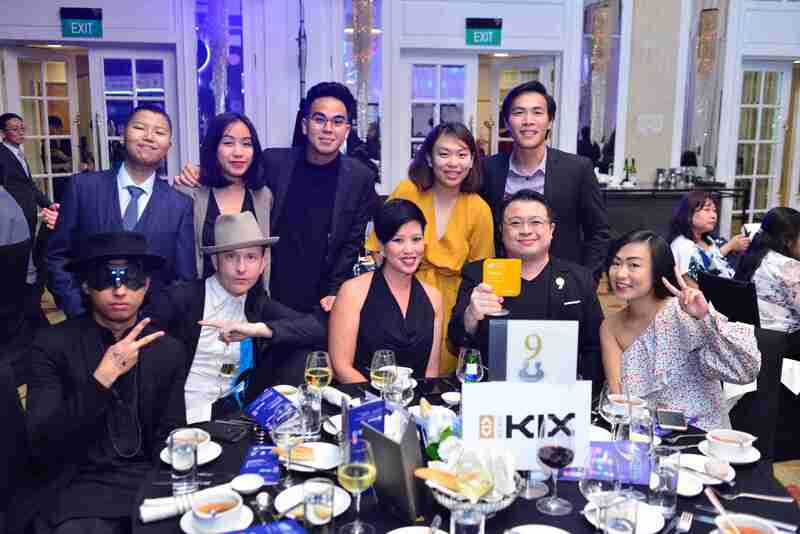 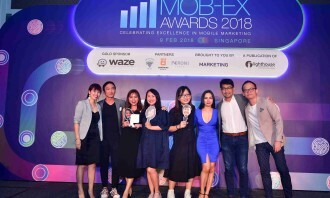 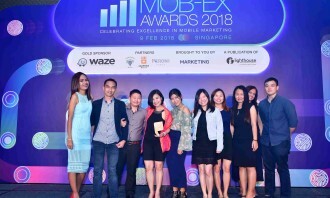 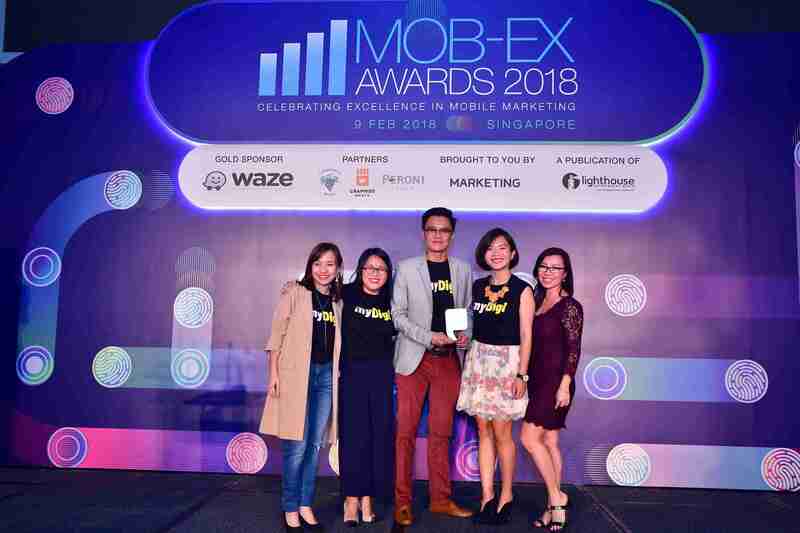 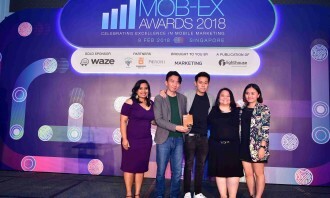 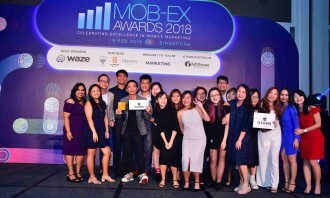 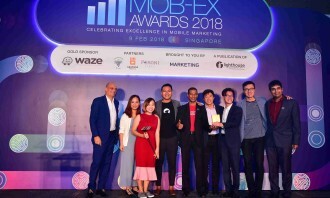 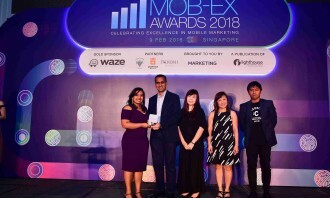 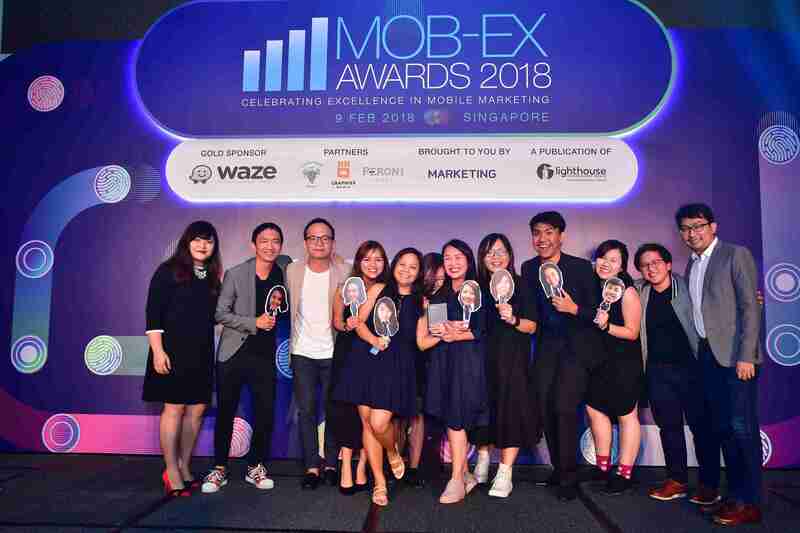 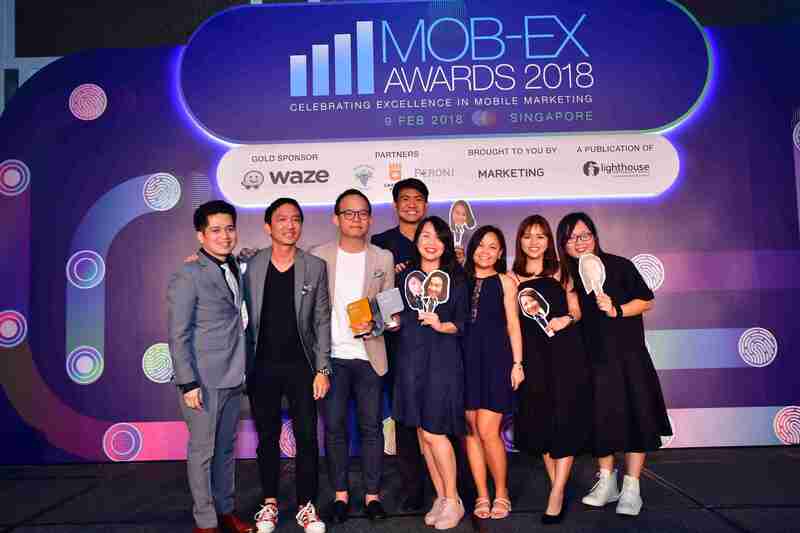 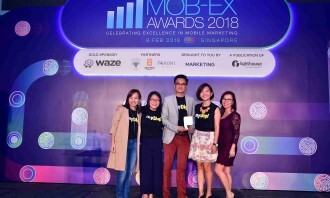 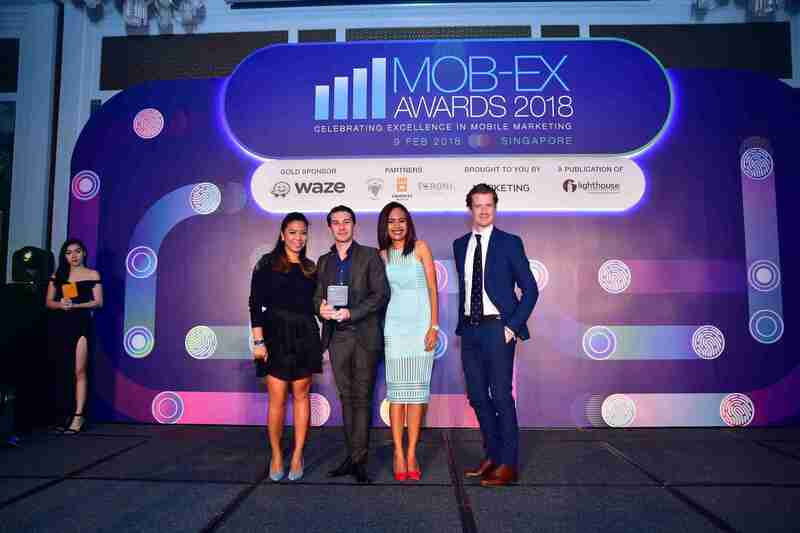 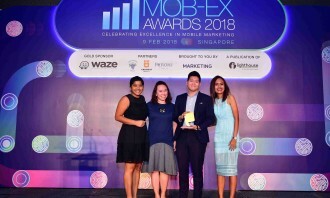 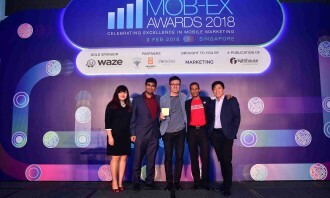 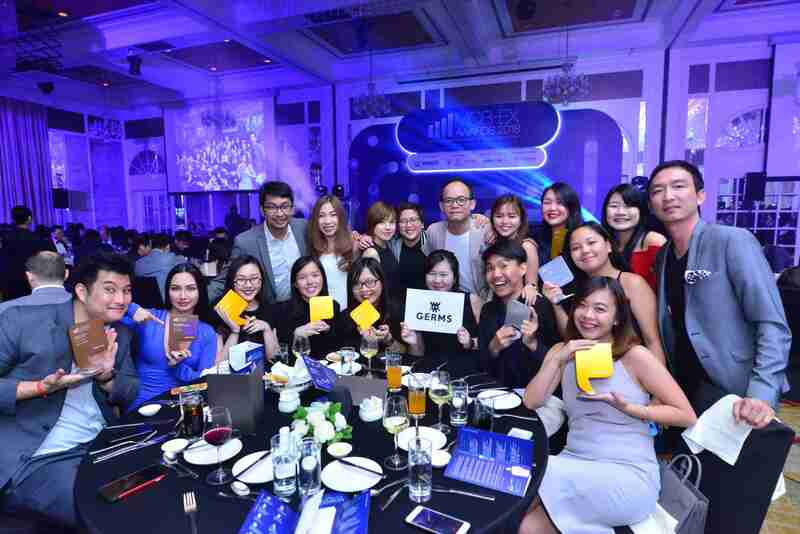 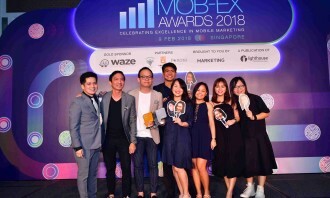 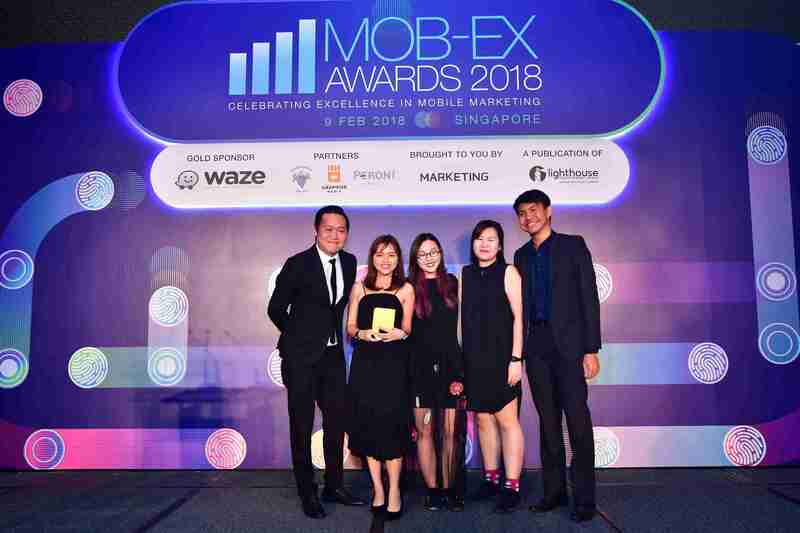 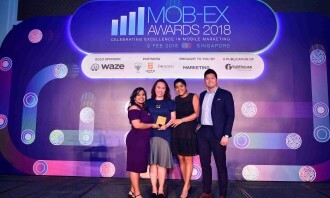 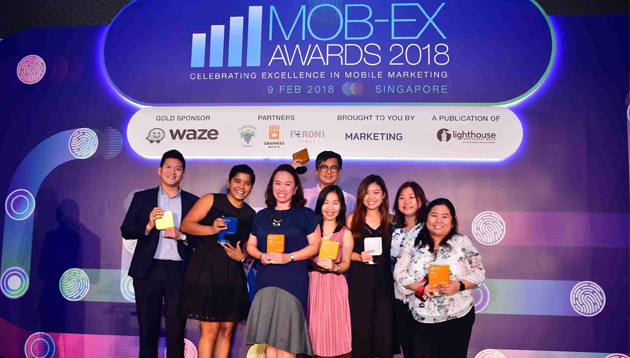 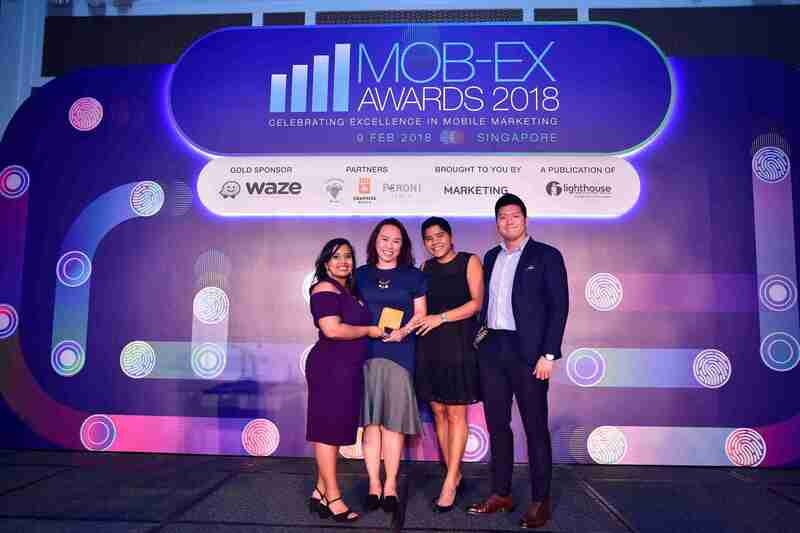 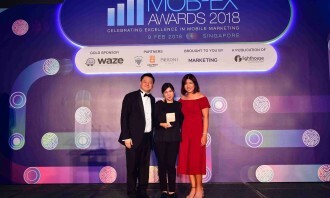 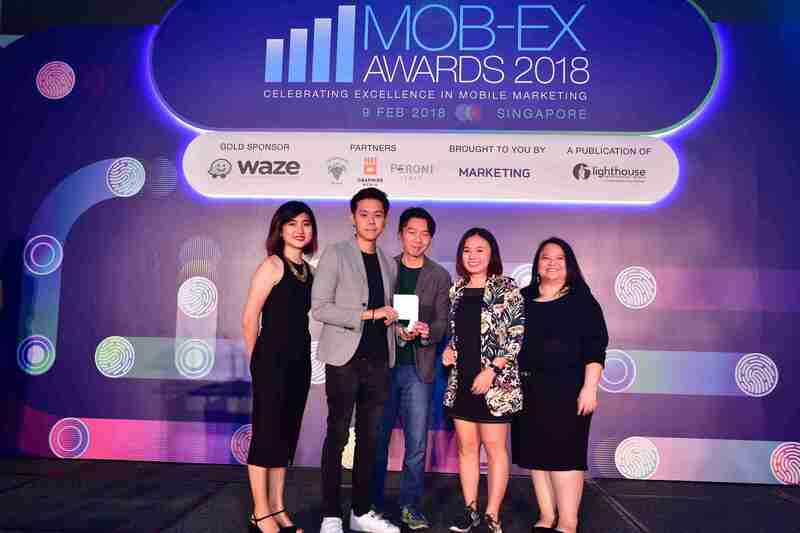 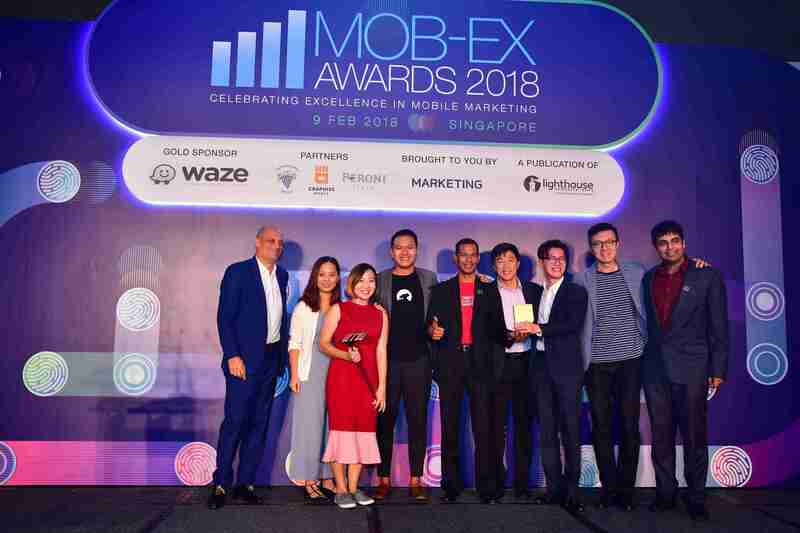 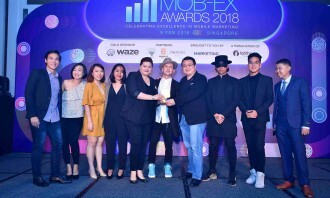 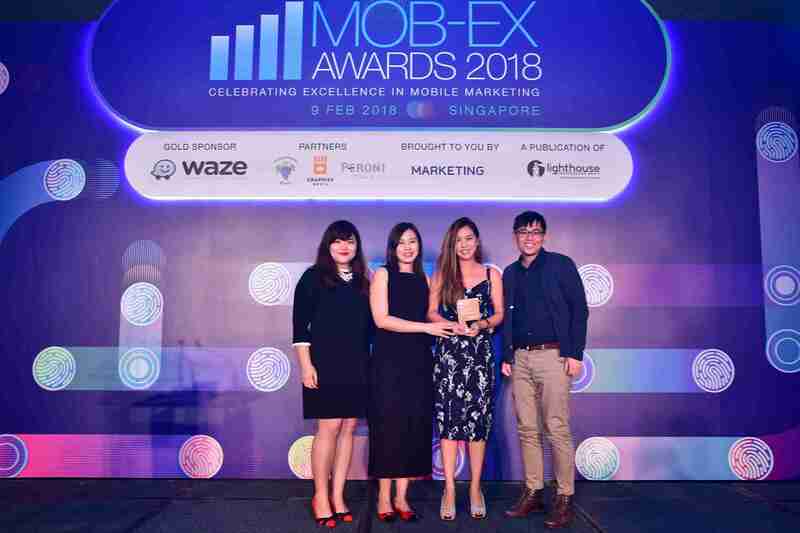 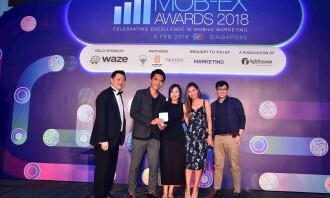 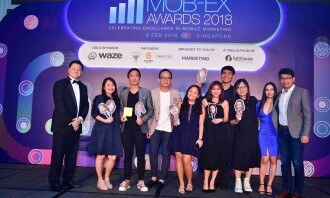 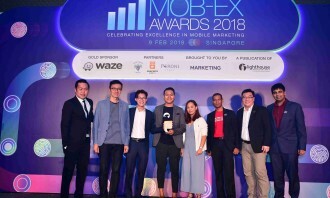 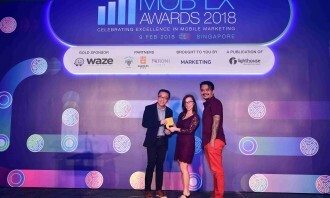 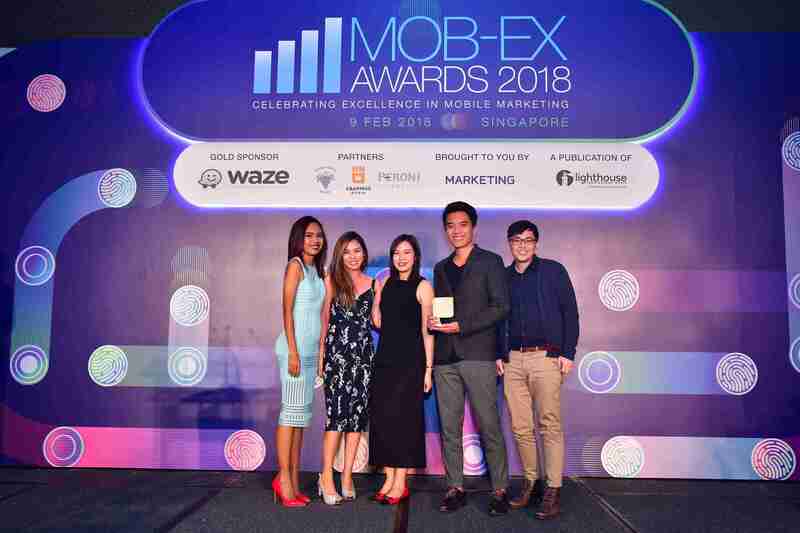 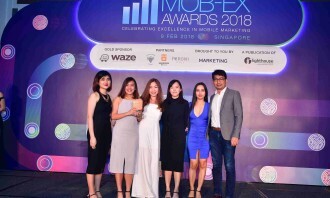 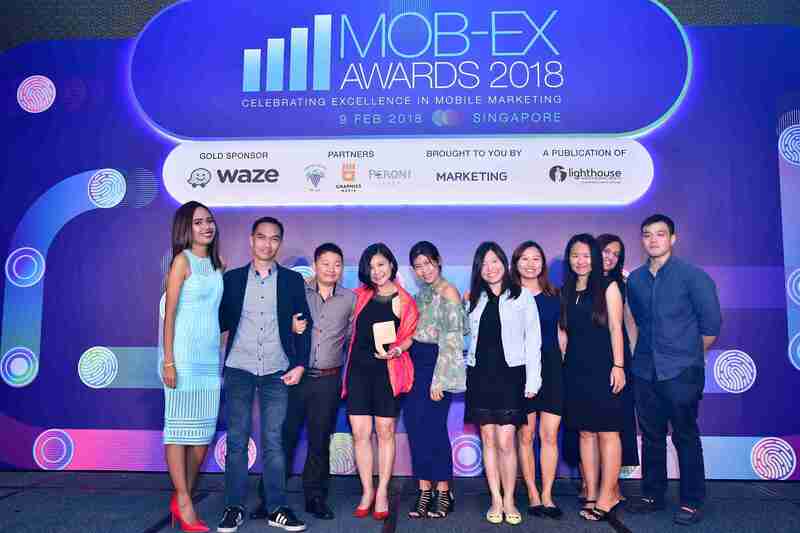 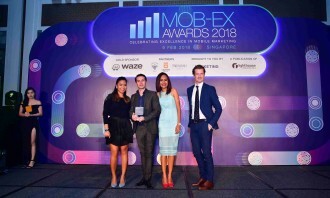 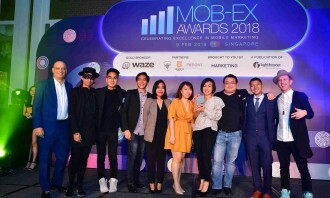 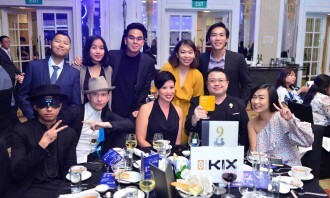 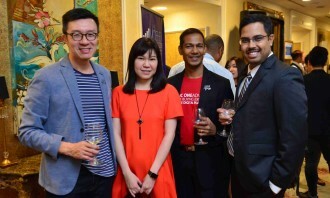 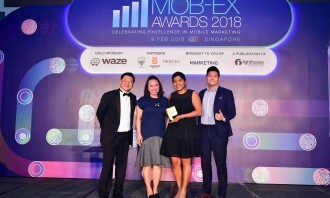 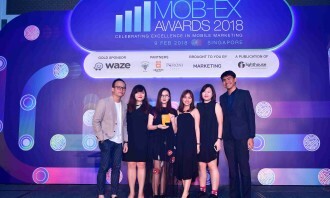 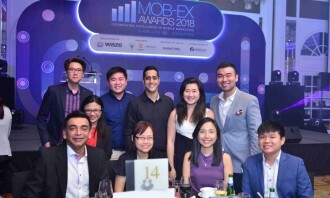 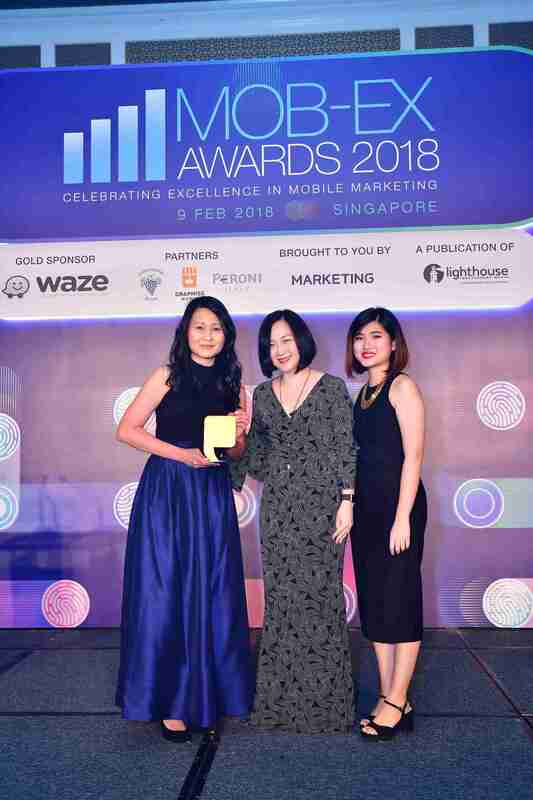 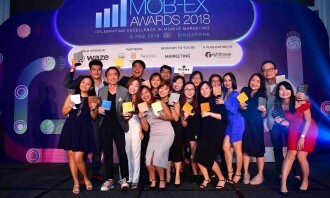 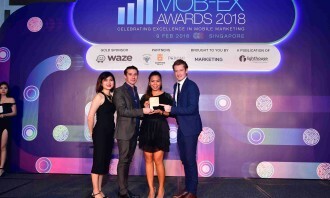 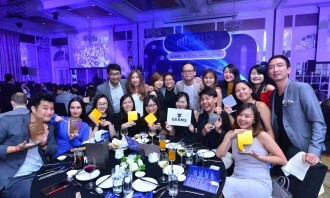 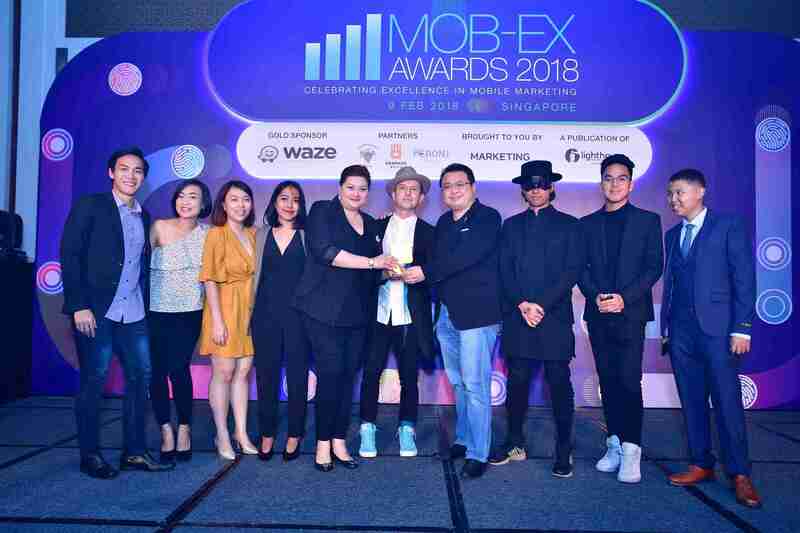 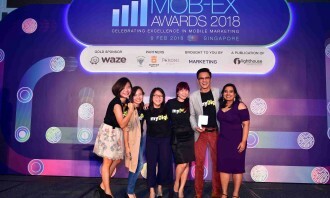 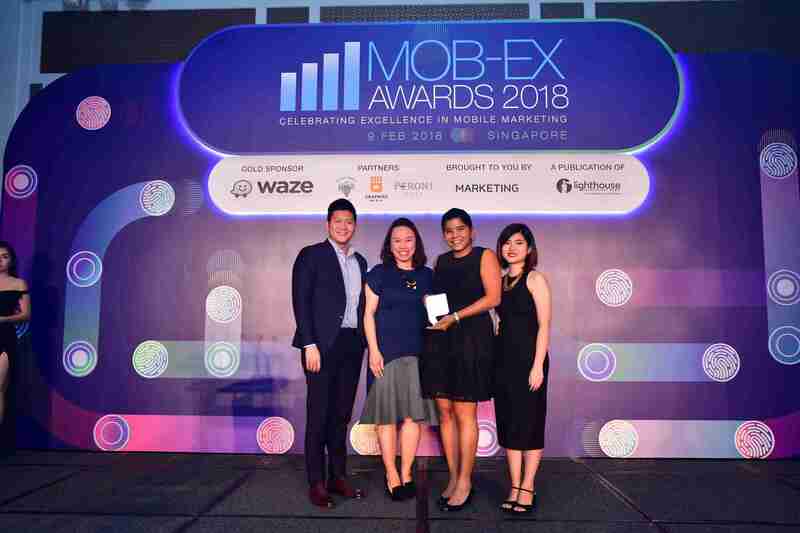 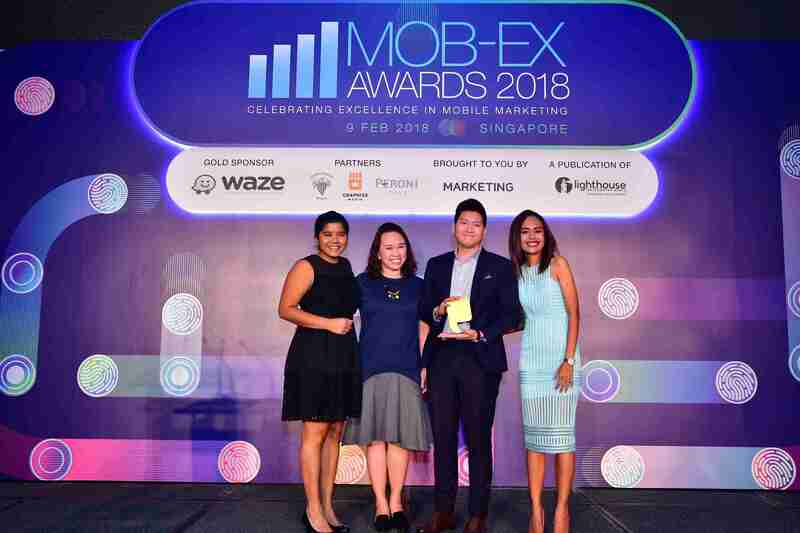 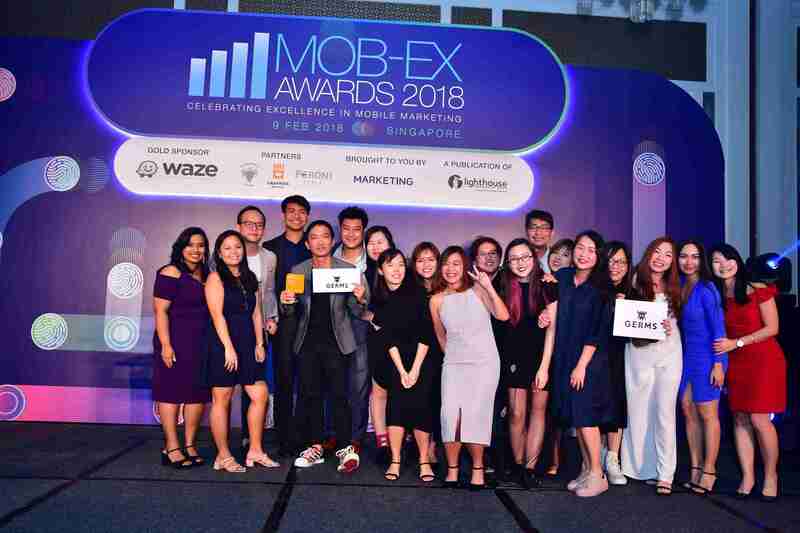 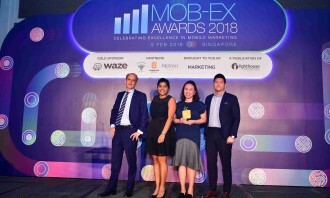 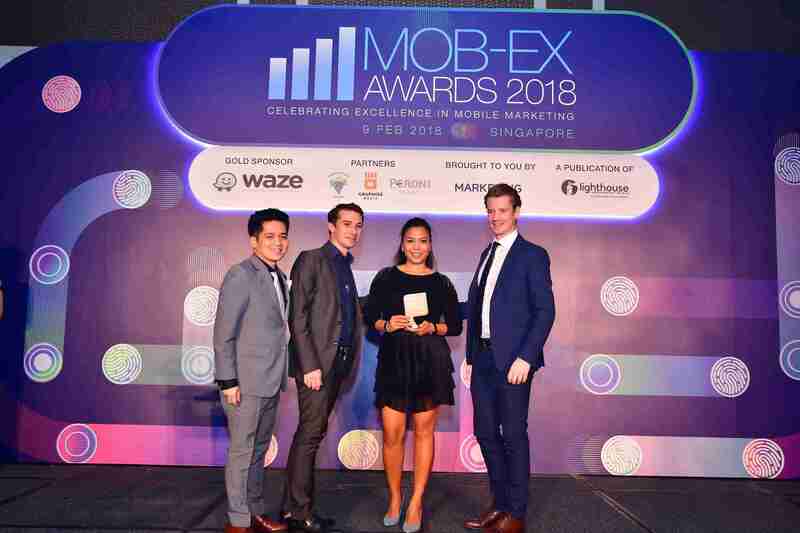 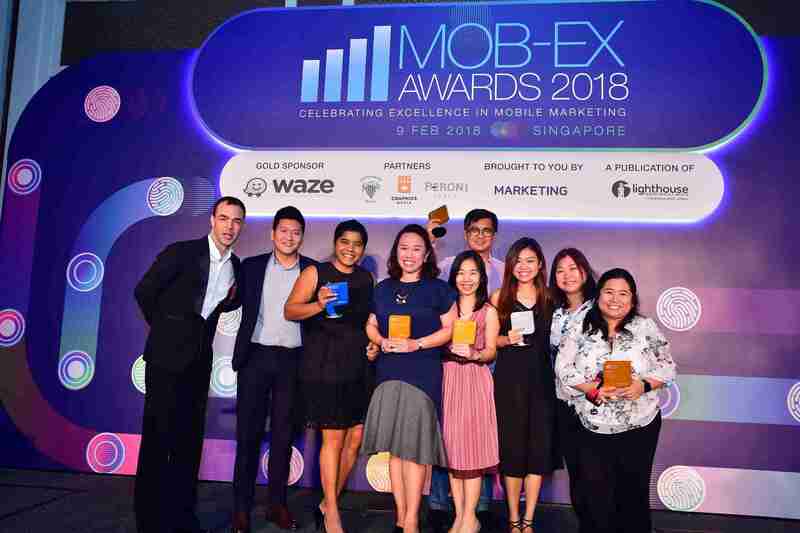 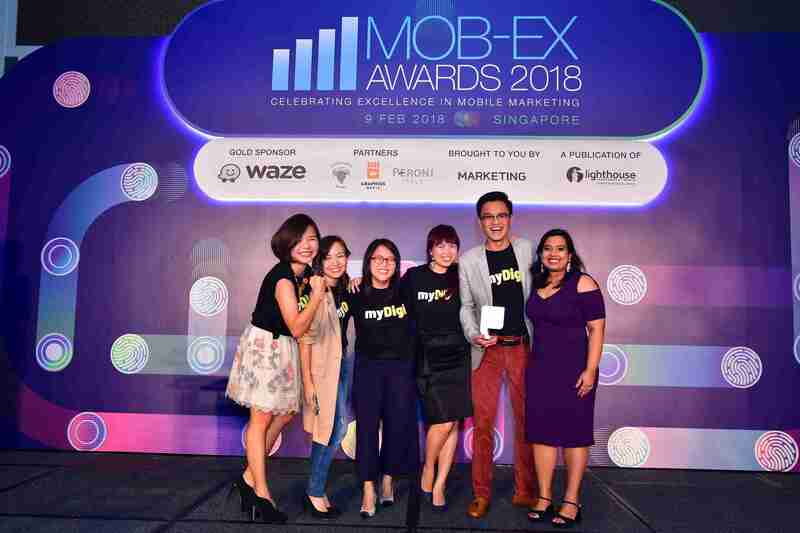 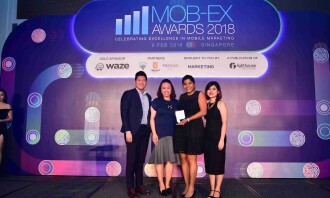 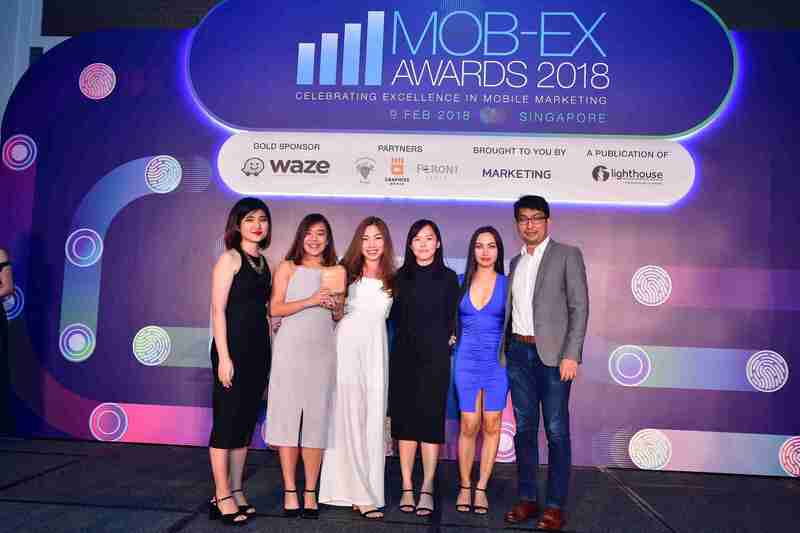 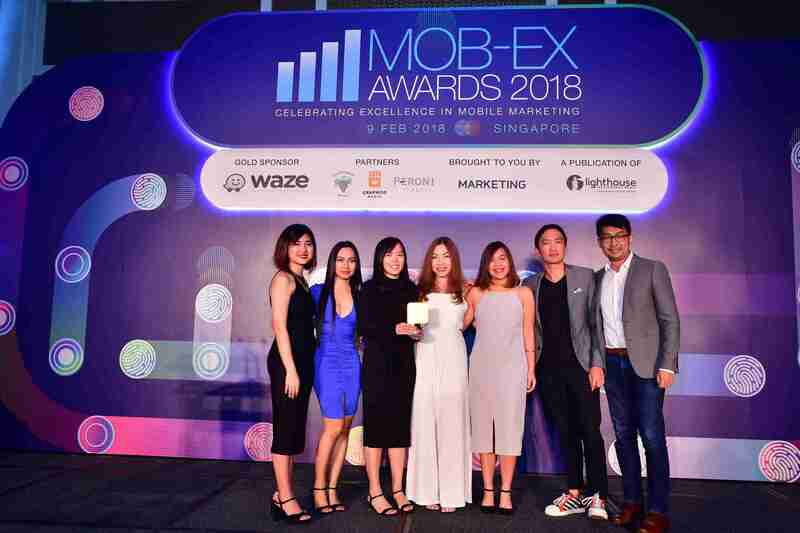 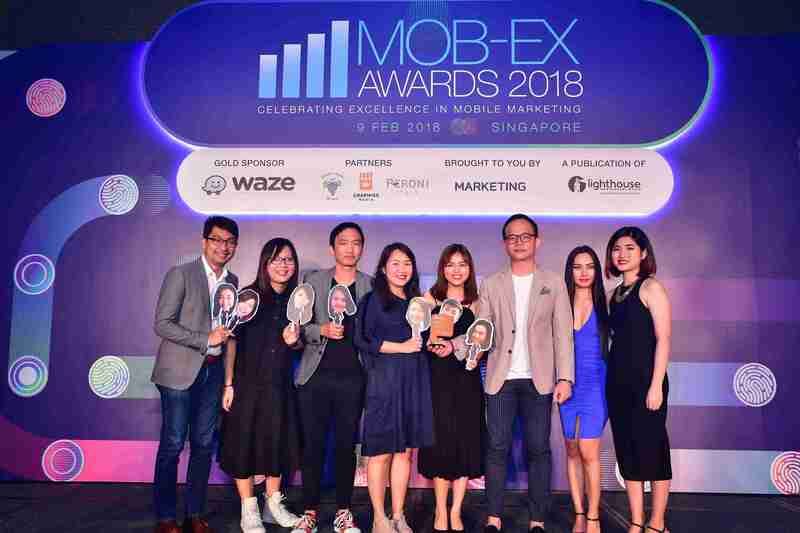 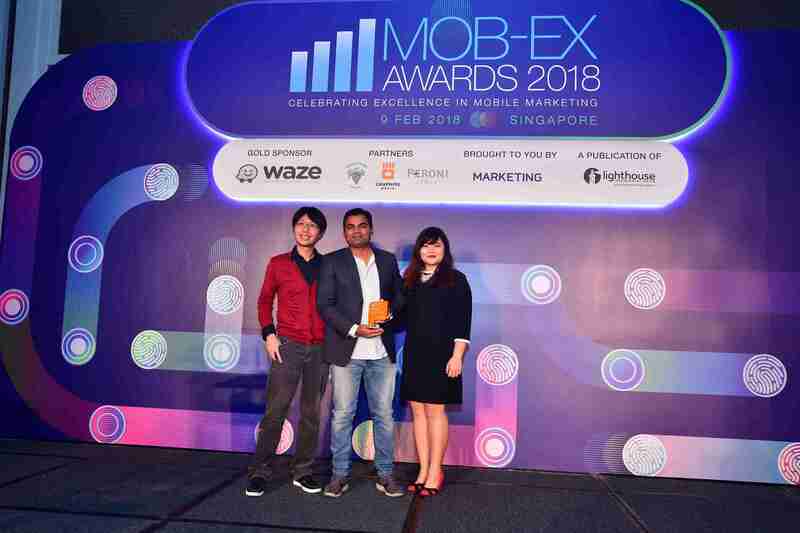 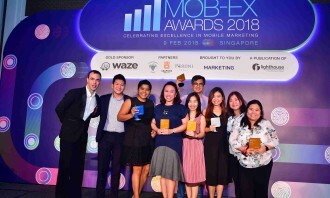 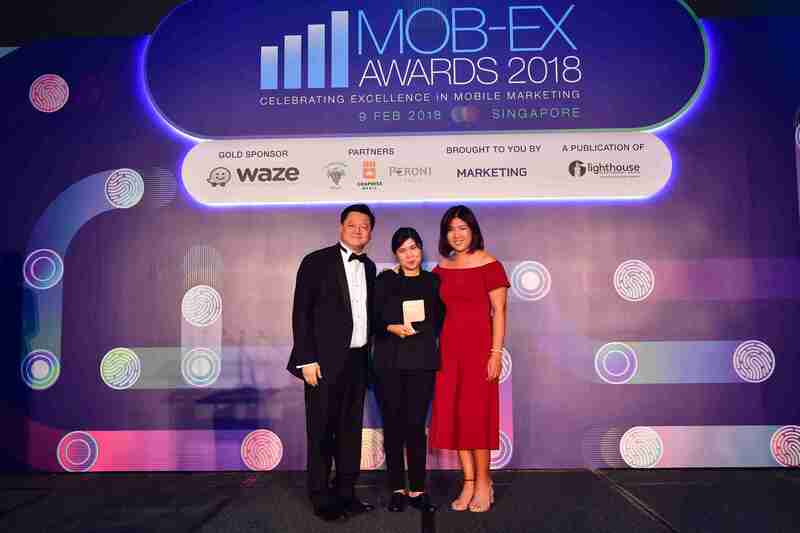 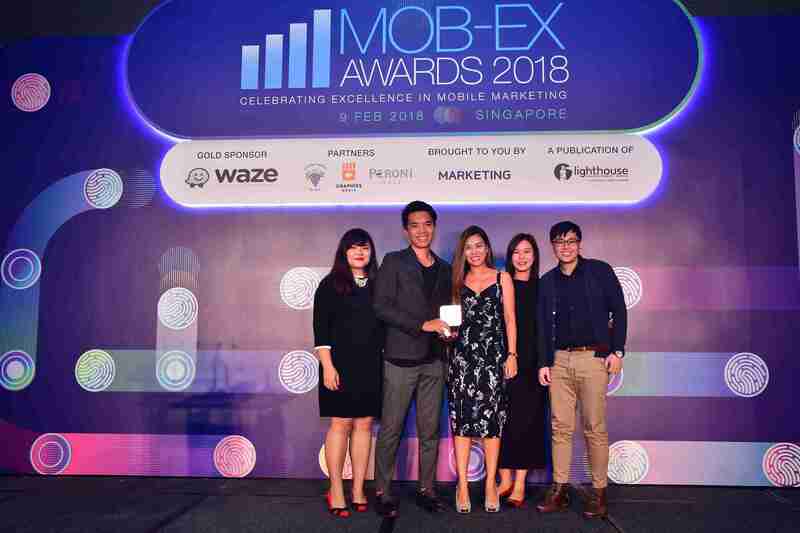 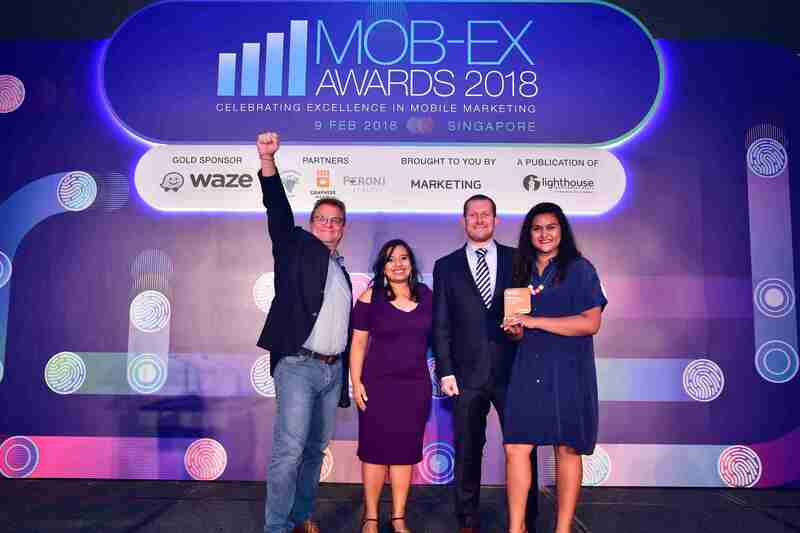 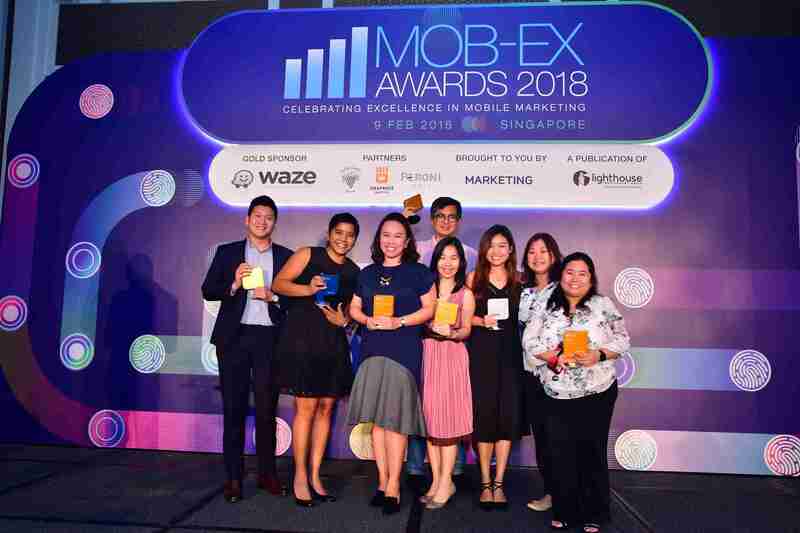 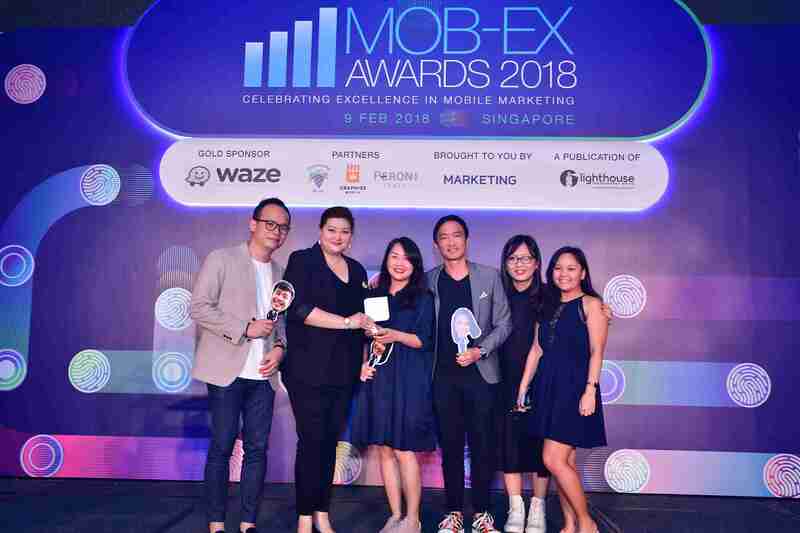 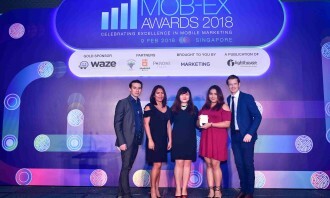 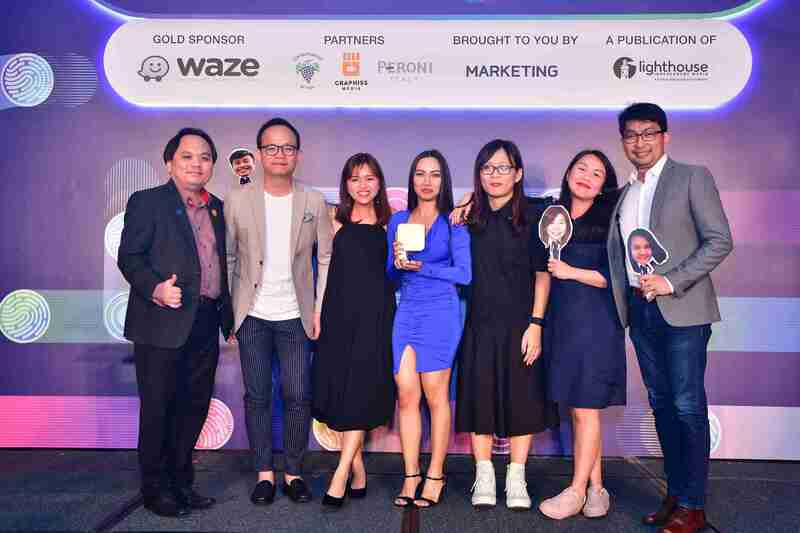 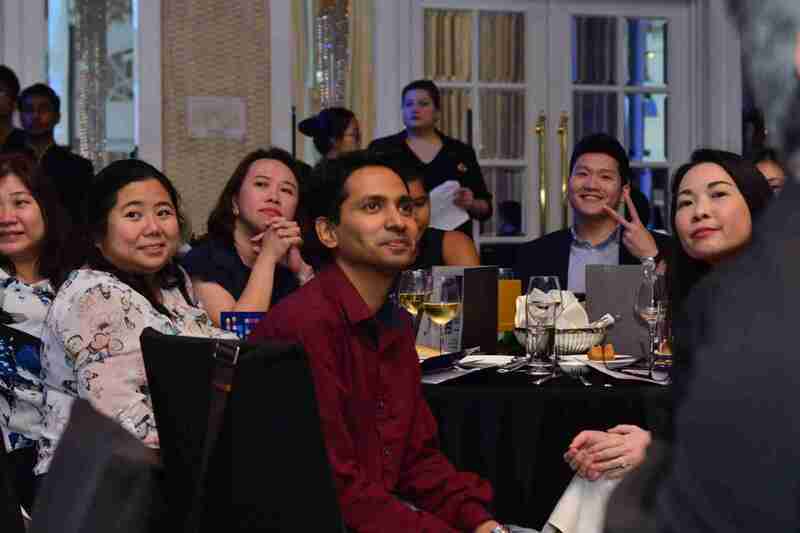 The reigning champion stole the show at InterContinental Hotel Singapore as it successfully nabbed seven Gold, one Silver and two Bronze trophies, for categories including Best App – Utility, Best App – Creativity and Best Campaign – Integration of Mobile. 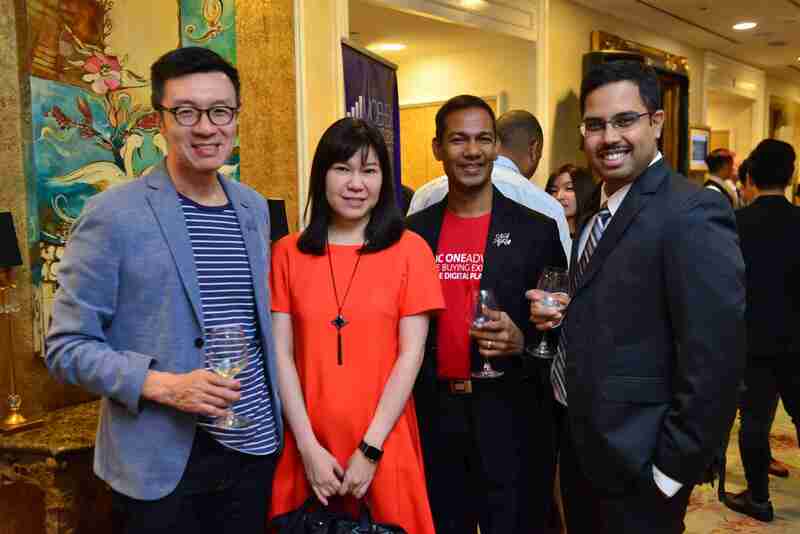 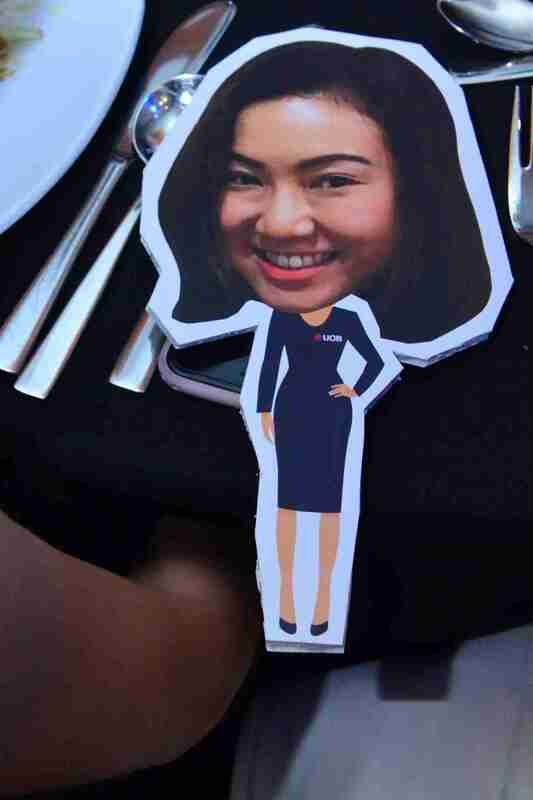 With the launch of its first global POSB Smart Buddy programme, DBS Bank pushed for parents to help cultivate sensible savings and spending habits among children in an interactive and engaging manner. 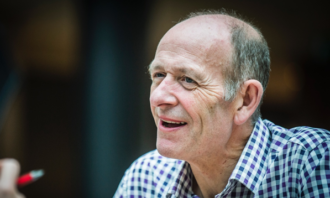 The programme uses a portable and wearable watch for contactless payment capability. 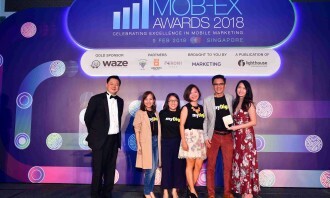 Paired with a mobile app, one can instantly allocate allowances, check on savings or spending, and be informed of their child’s whereabouts with the bus tracker and in-school locator feature. 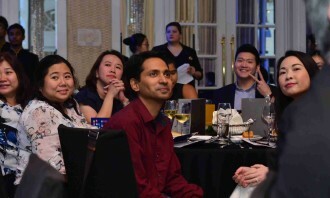 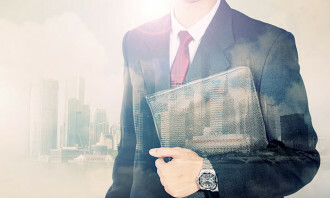 The Singapore bank placed its focus on reducing cost of cash handling and recycling in the eco system. 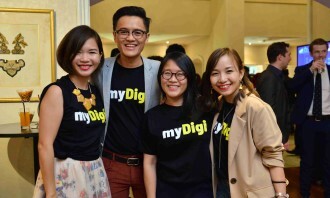 This is highly supported with the SMART Nation’s agenda to drive towards digital economy and drawing benefits from productivity, scalability and remaining relevant to support the nation. 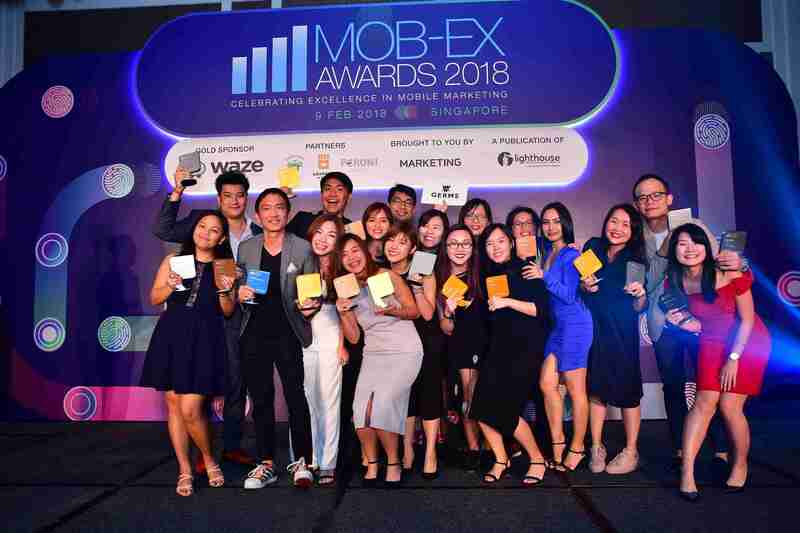 UOB came in second with three Gold, six Silver and five Bronze trophies for their campaigns that promote the right cards, right content and right collaborations on the right platform to resonate more deeply with their consumers. 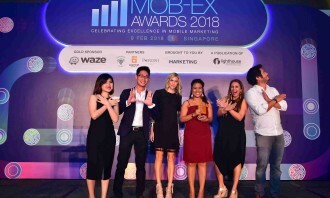 UOB has successfully collaborated with prolific local and global brands to drive card usage with a friendly mobile experience. 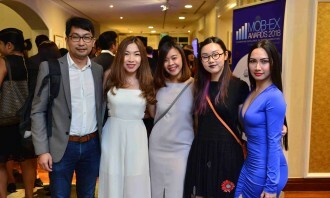 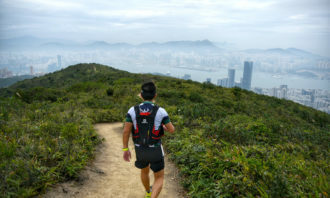 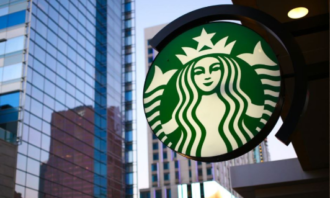 Other high performers in the list included AirAsia, Johnson & Johnson, OCBC Bank, Plano and SPCA. 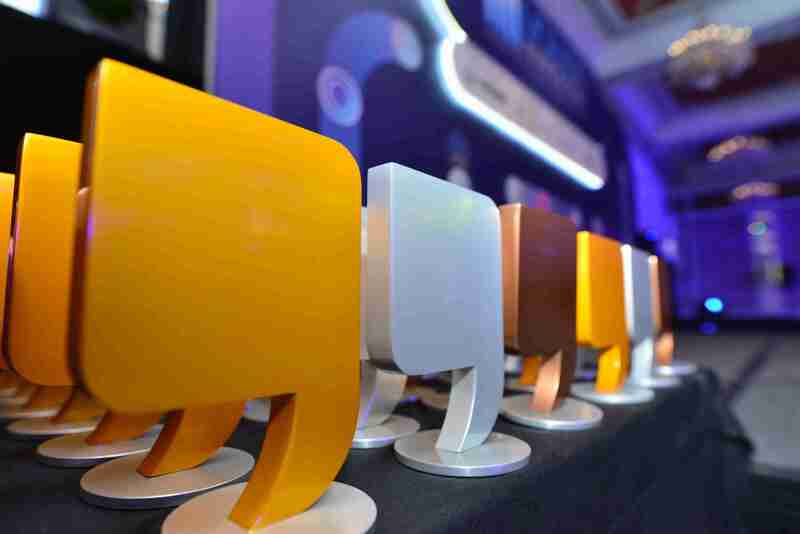 Check out the full list of winners across 30 categories here. 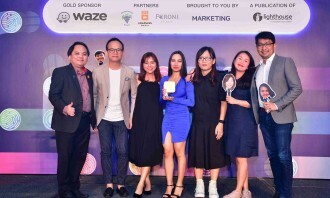 On the agency-front, it was a fiercely fought contest with GERMS being declared the overall winner for ‘Best in Show – Agency’ taking home six Gold, six Silver and five Bronze trophies at the gala ceremony for UOB and SPCA campaigns. 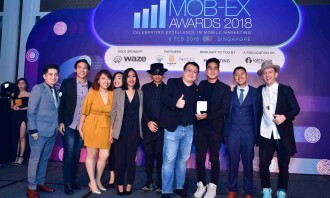 GERMS was followed by We are KIX, Codigo and DDB Worldwide. 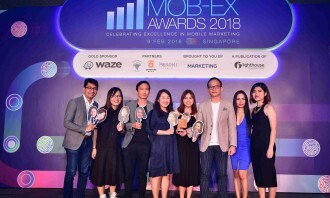 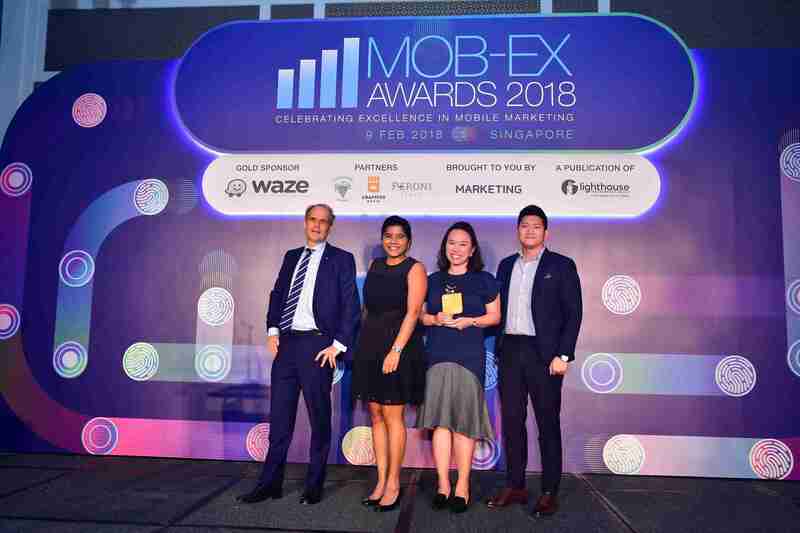 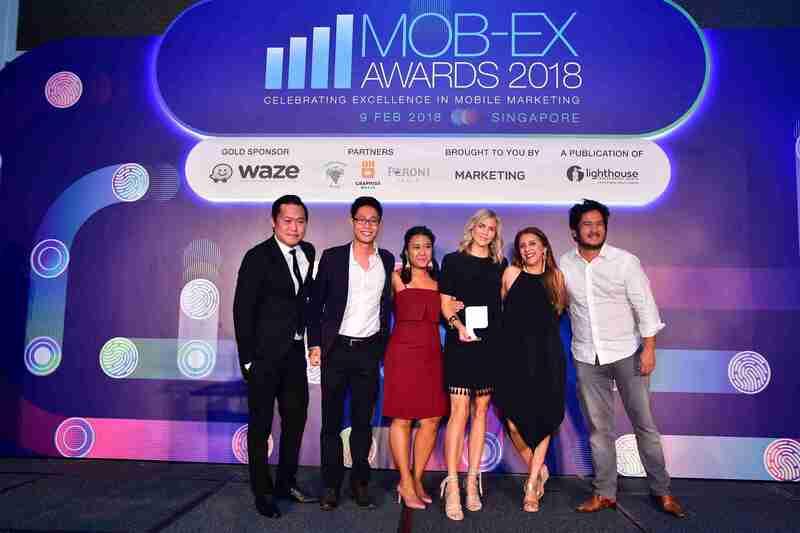 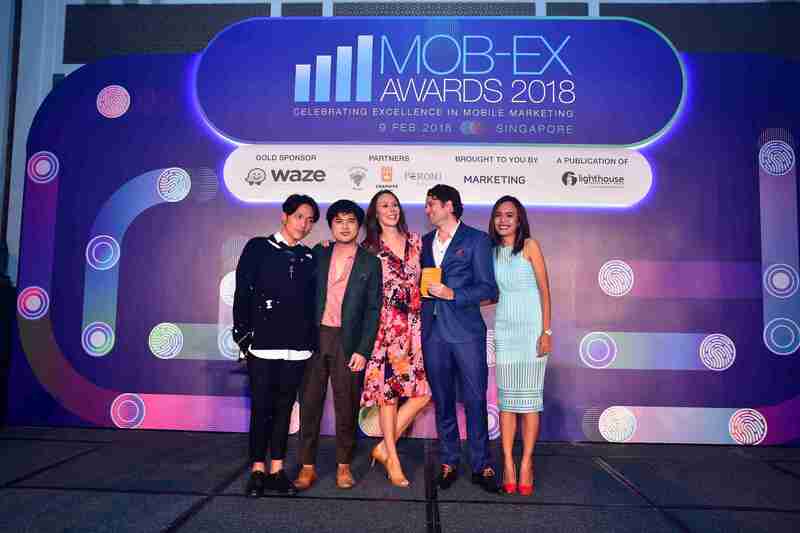 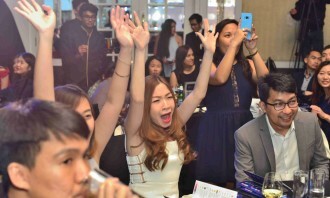 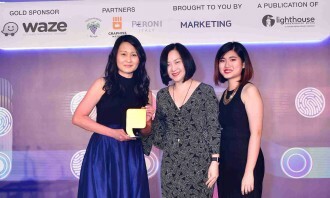 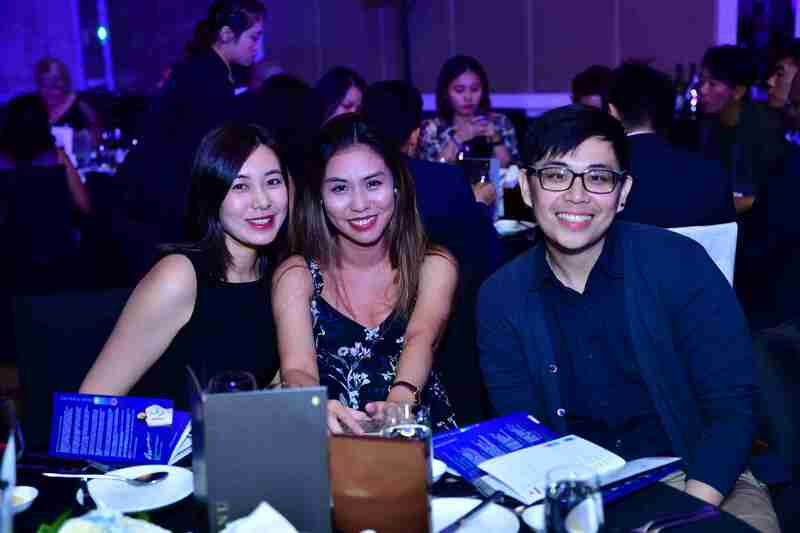 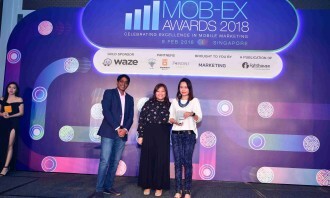 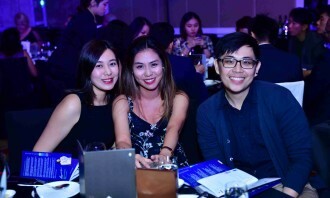 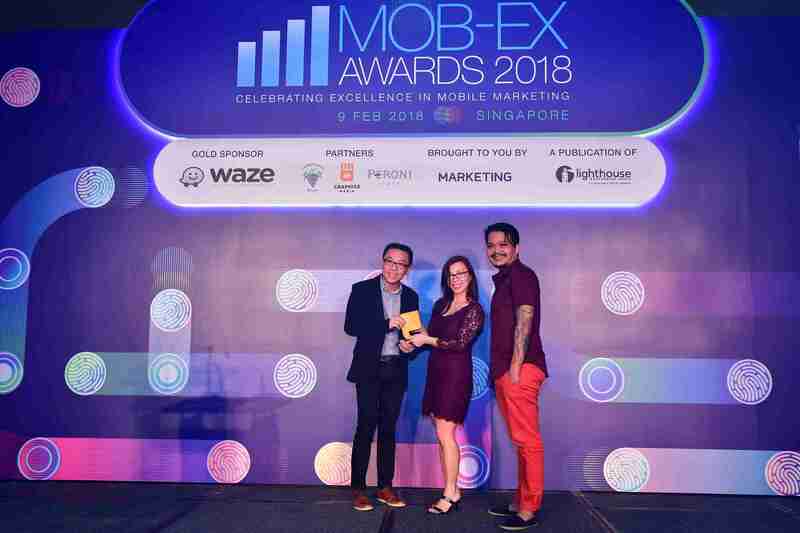 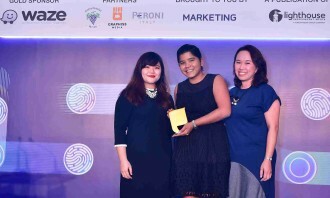 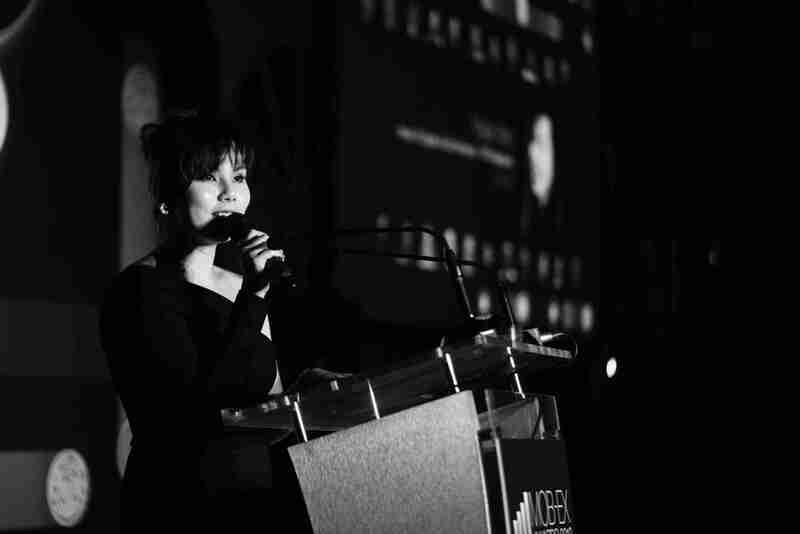 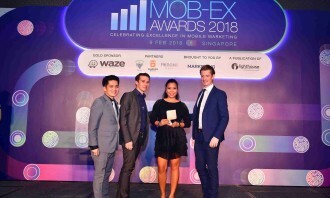 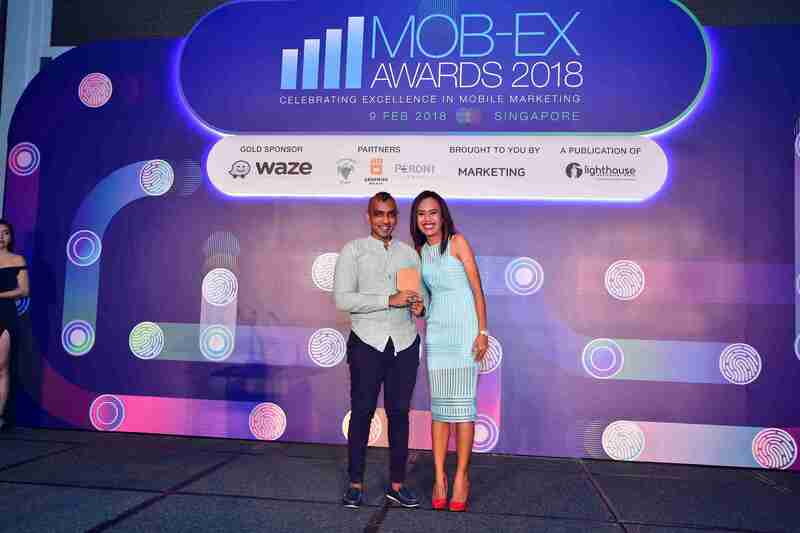 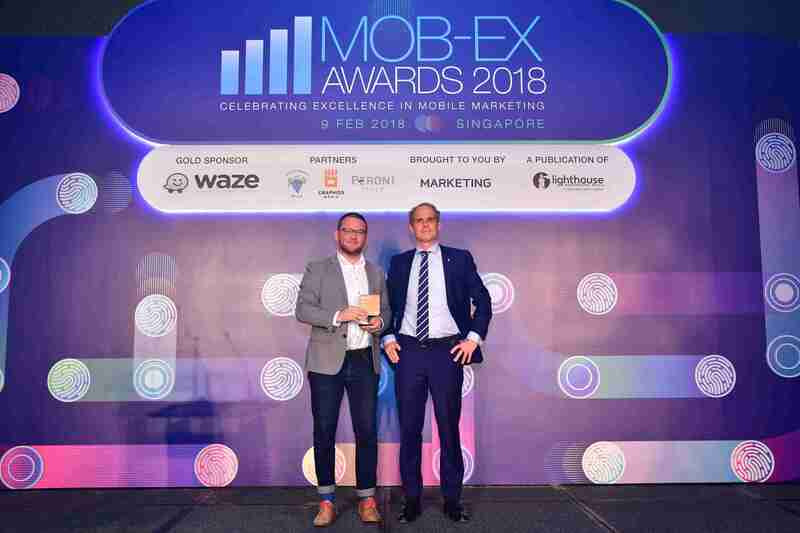 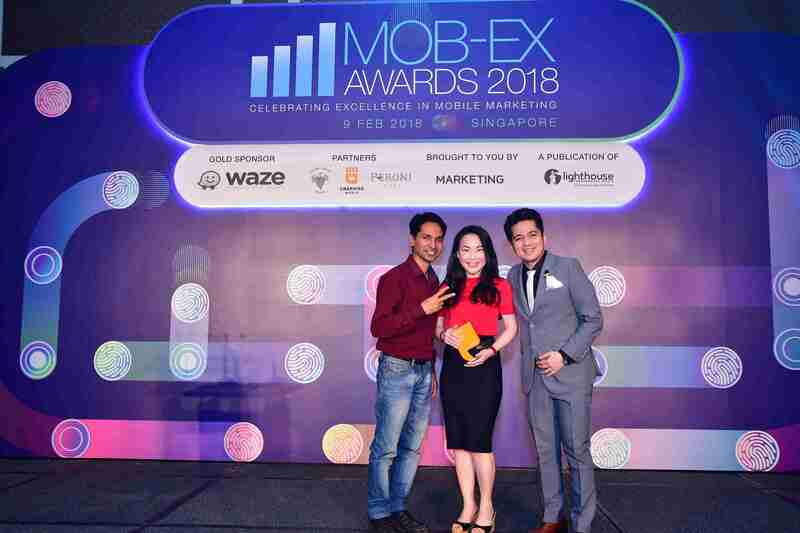 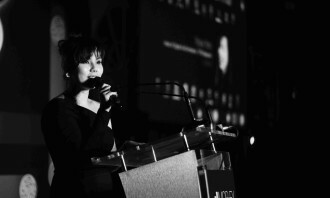 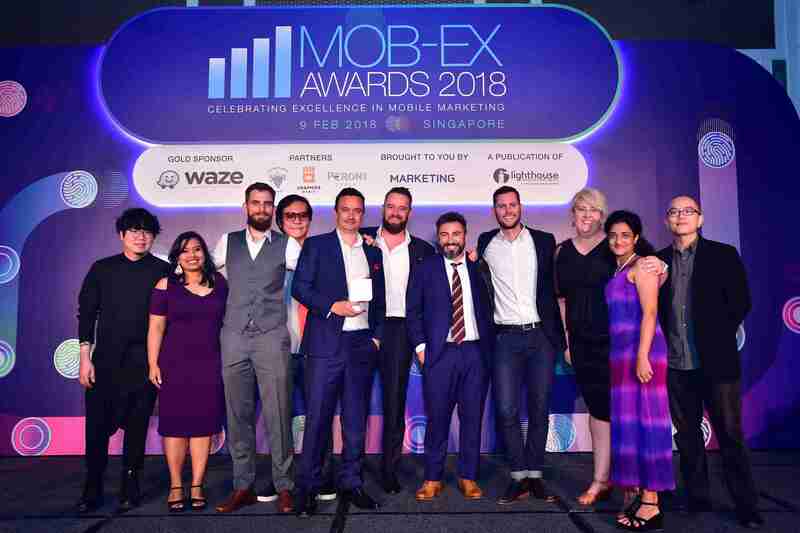 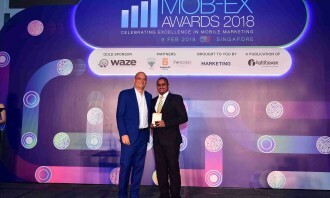 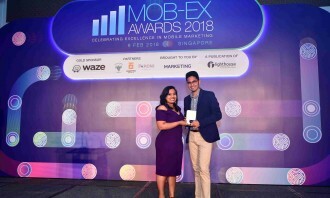 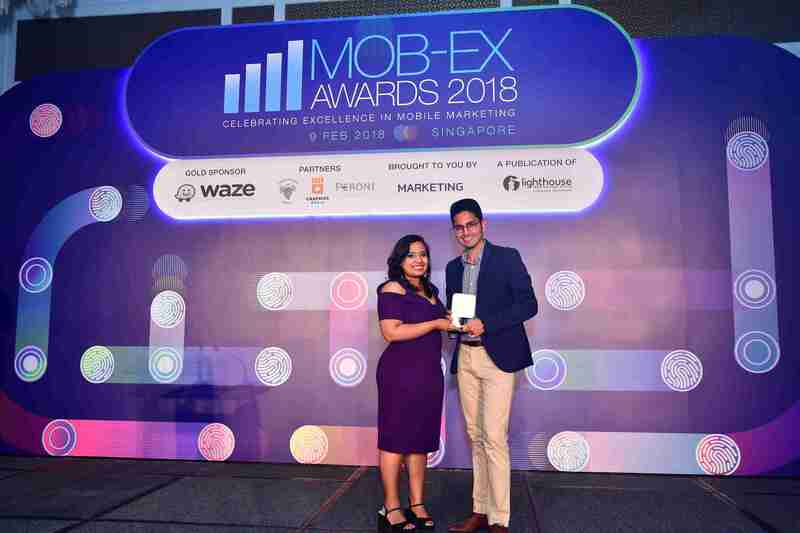 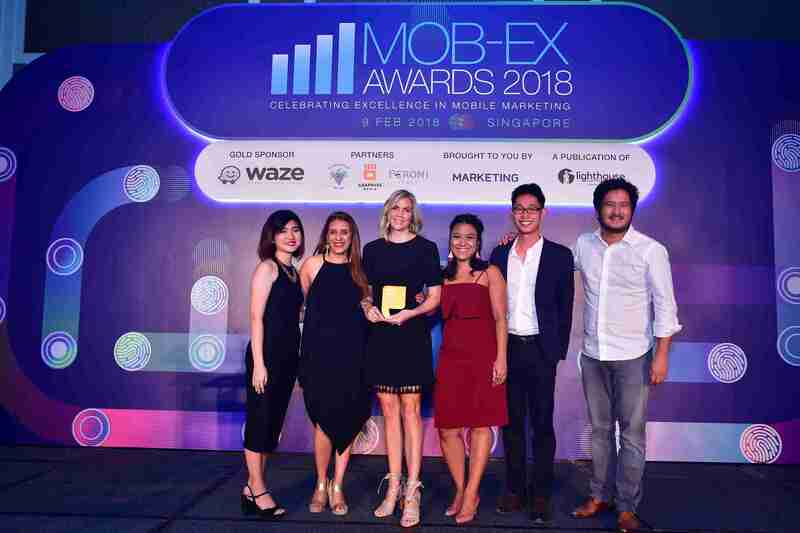 Marketing Magazine’s Mob-Ex Awards was sponsored by Waze and was supported by partners Cellarmaster Wines, Peroni and Graphiss Productions.